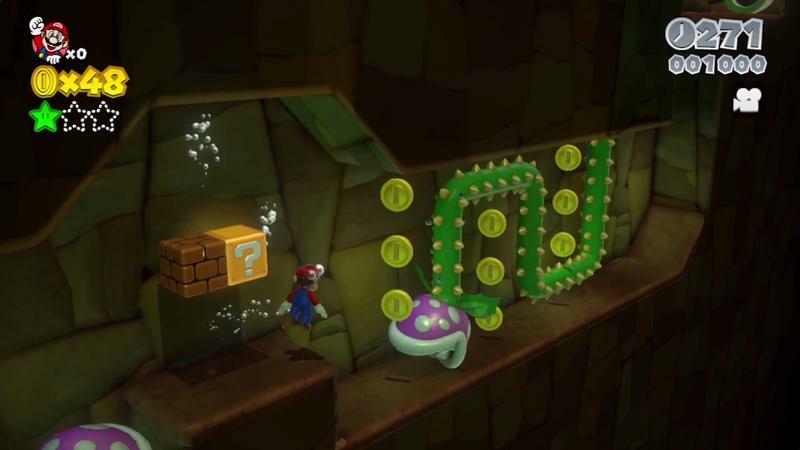 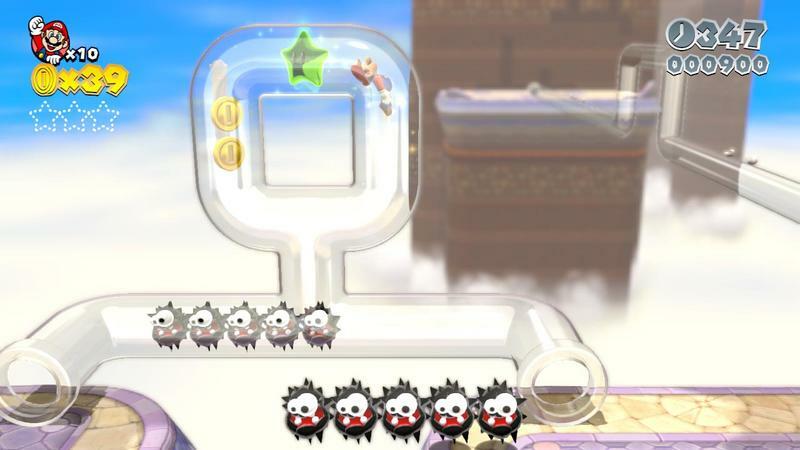 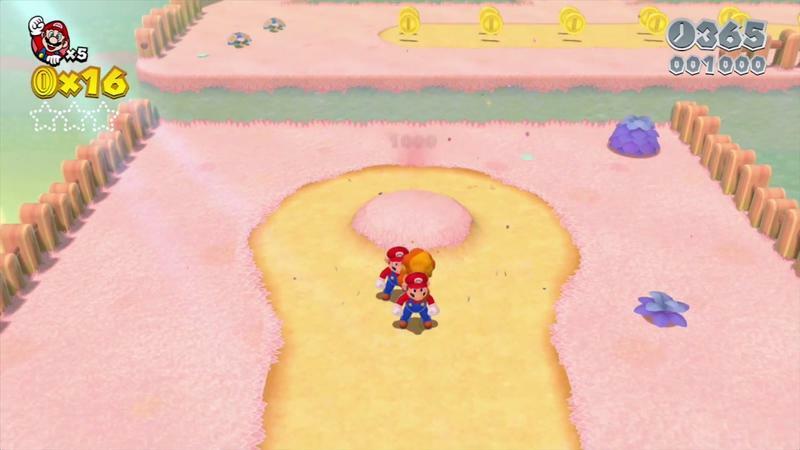 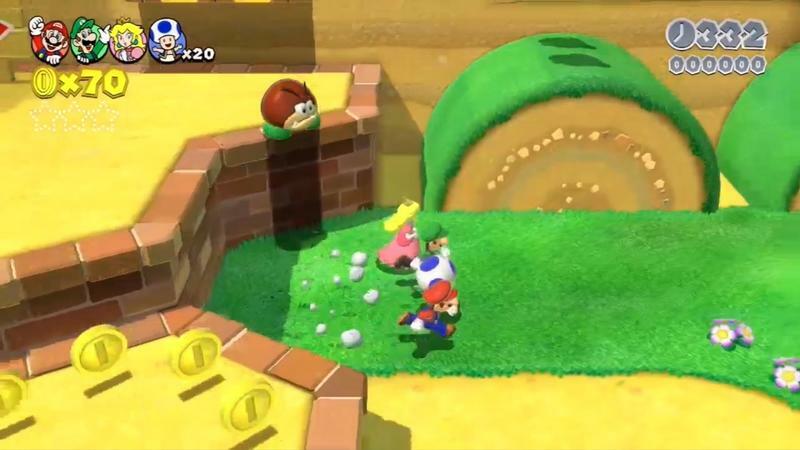 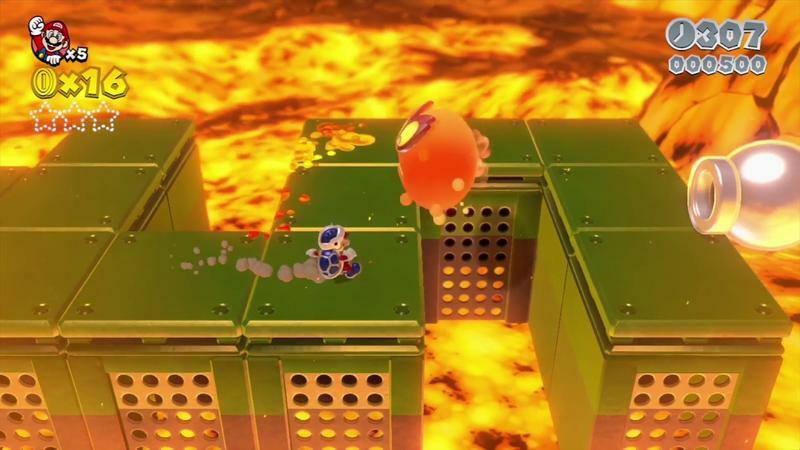 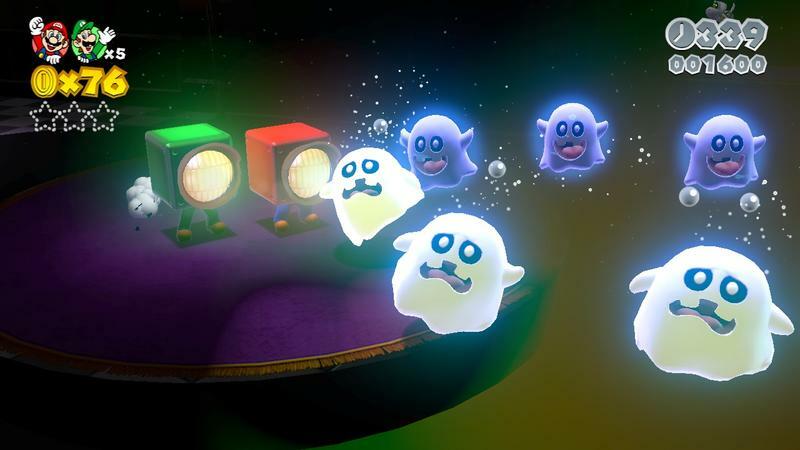 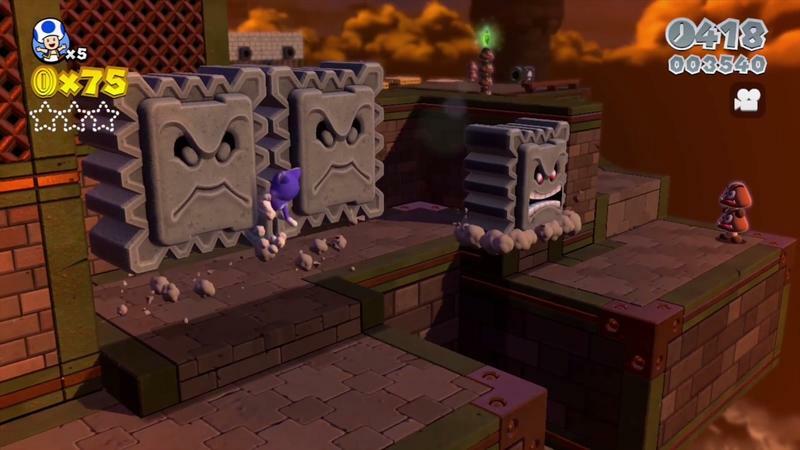 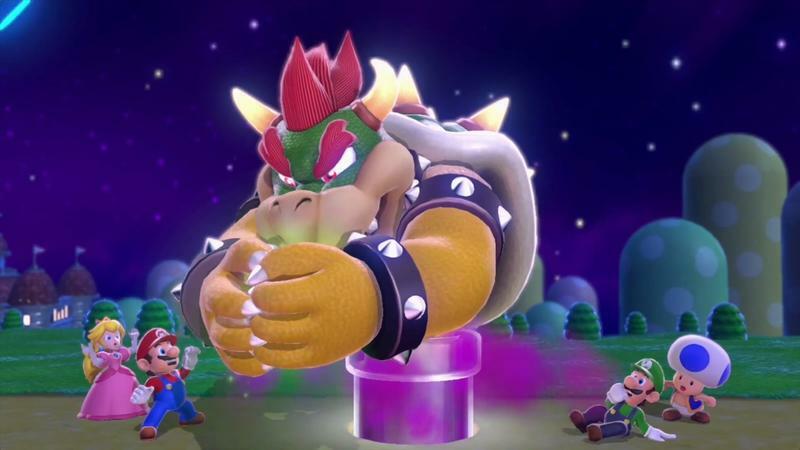 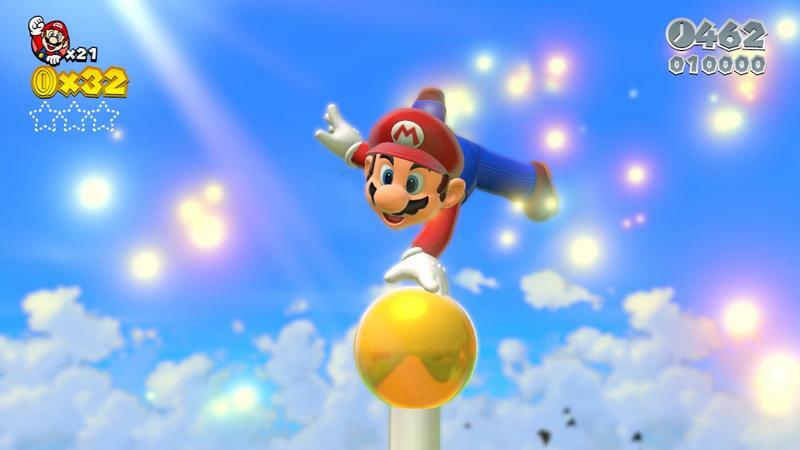 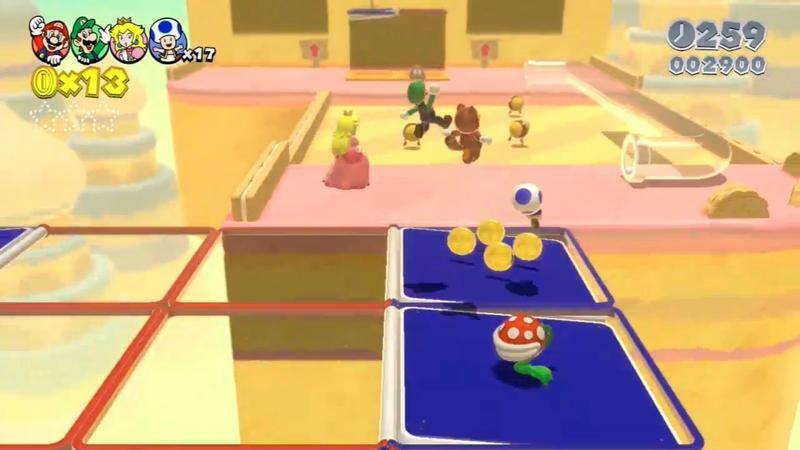 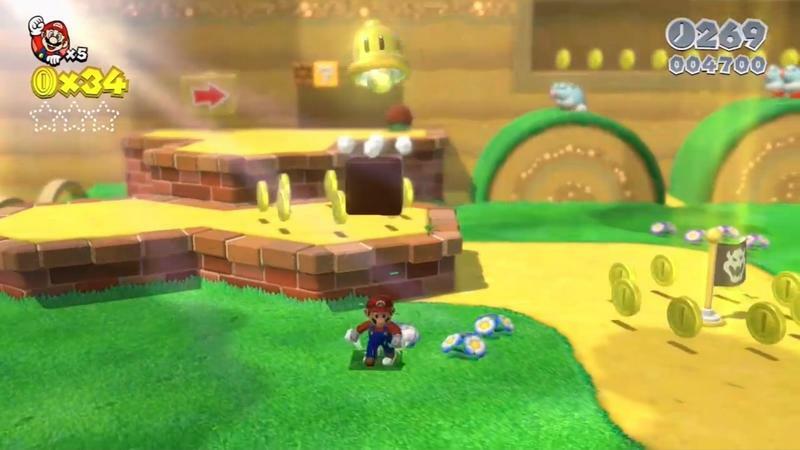 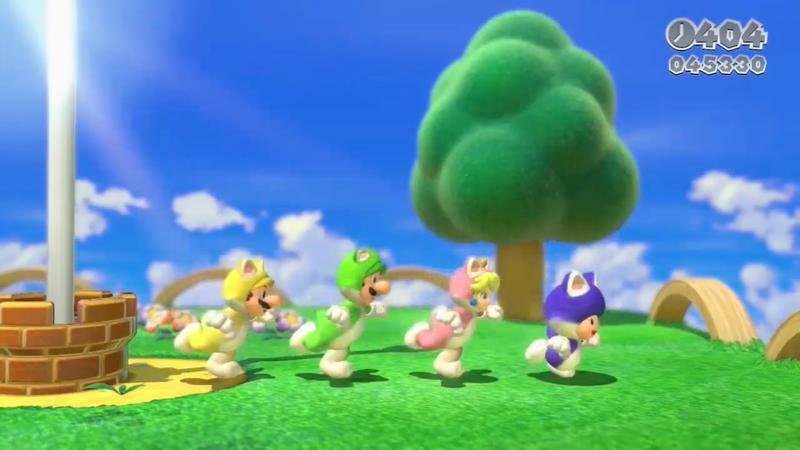 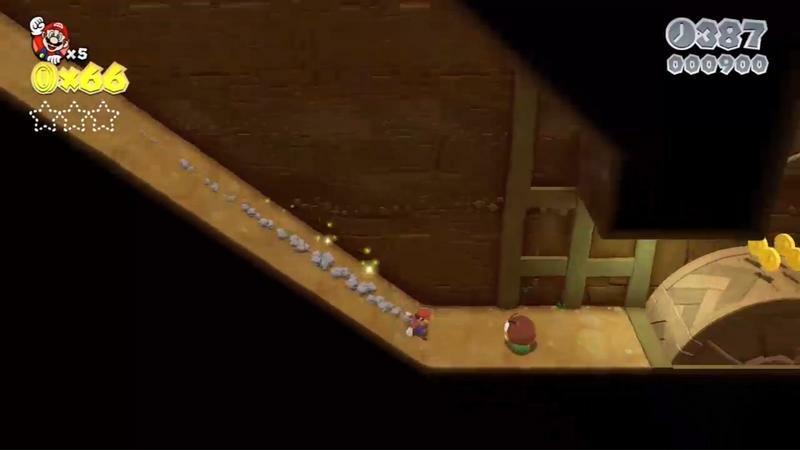 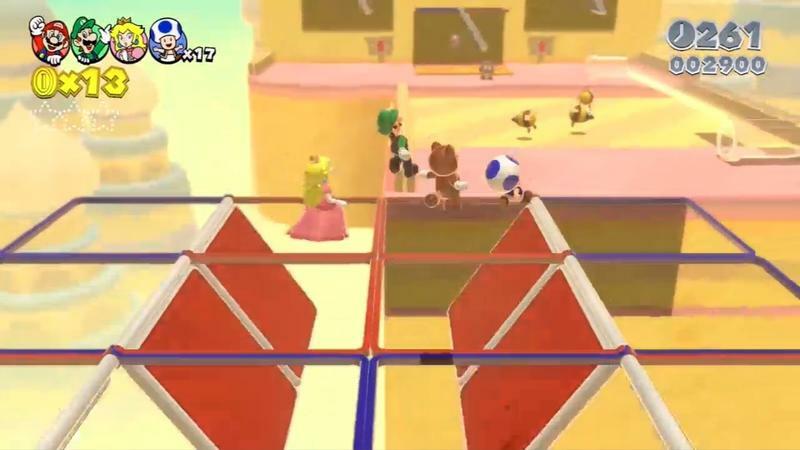 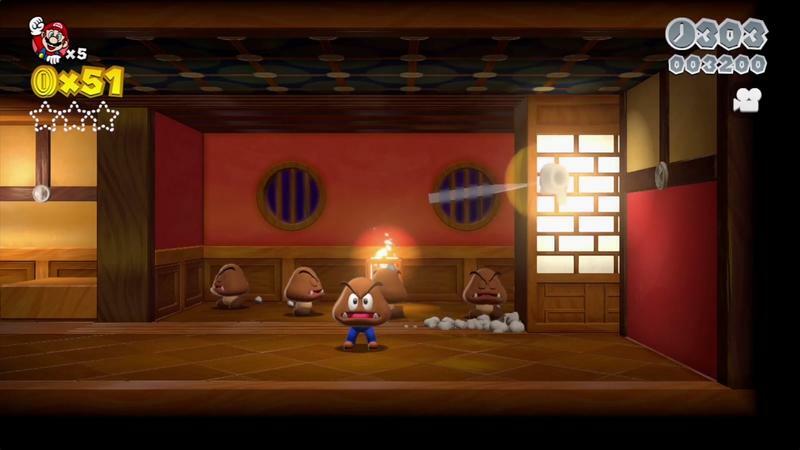 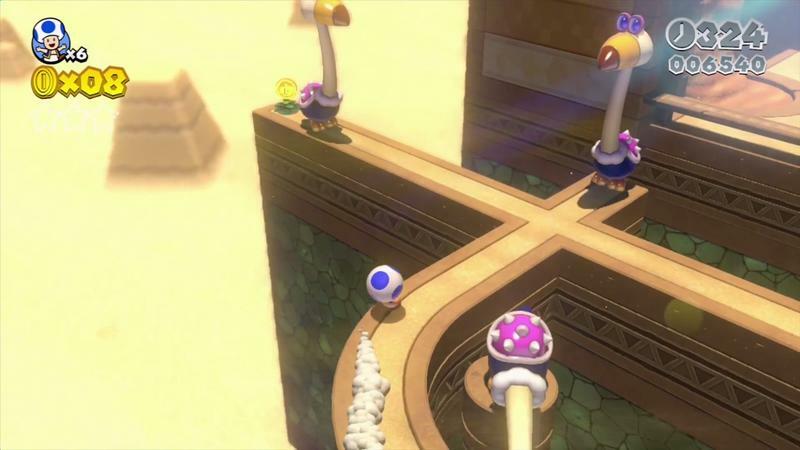 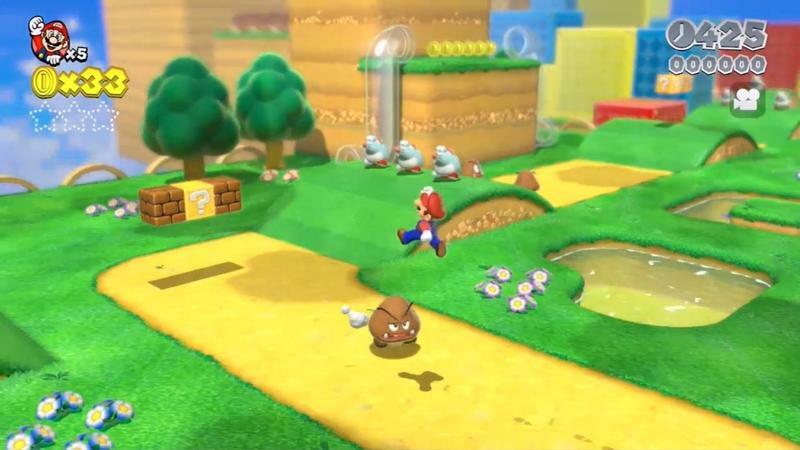 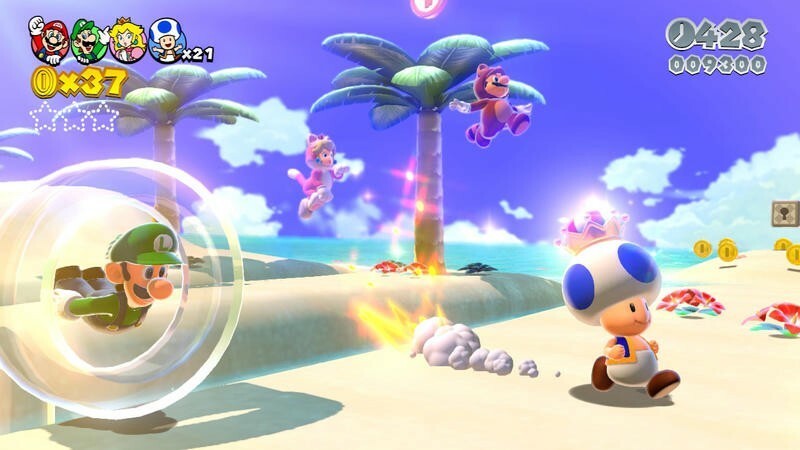 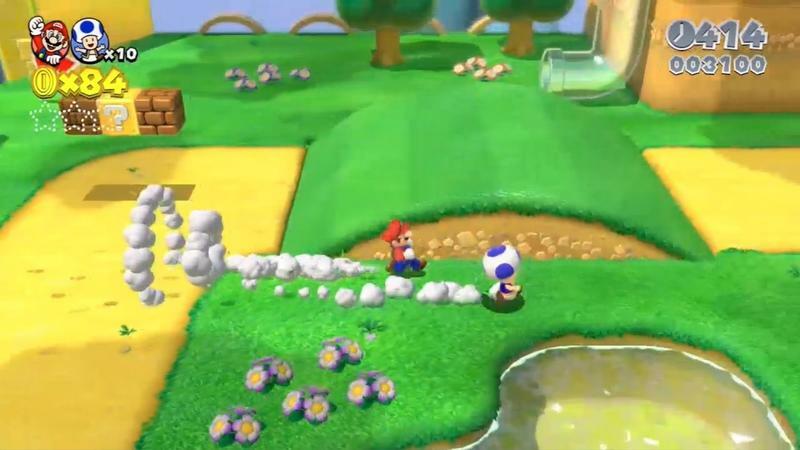 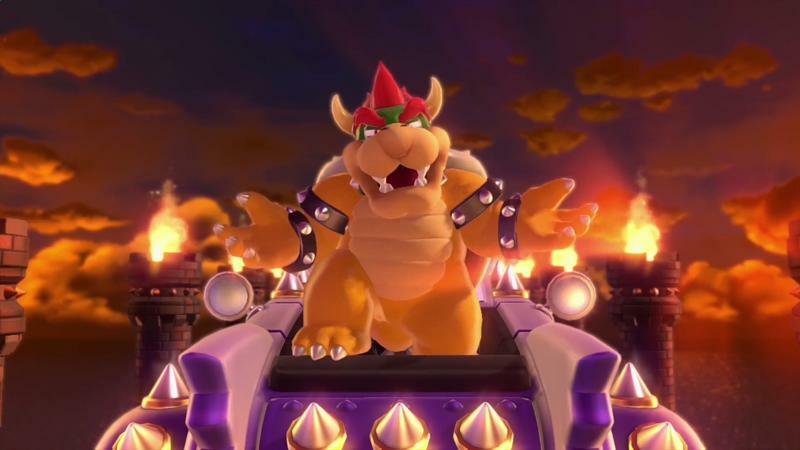 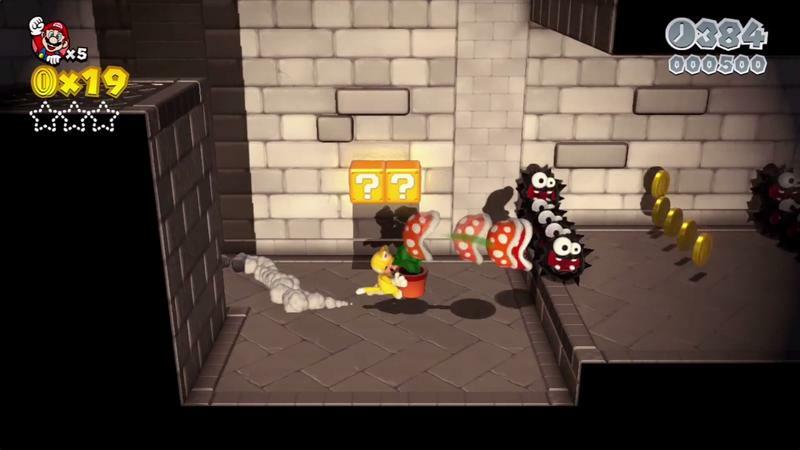 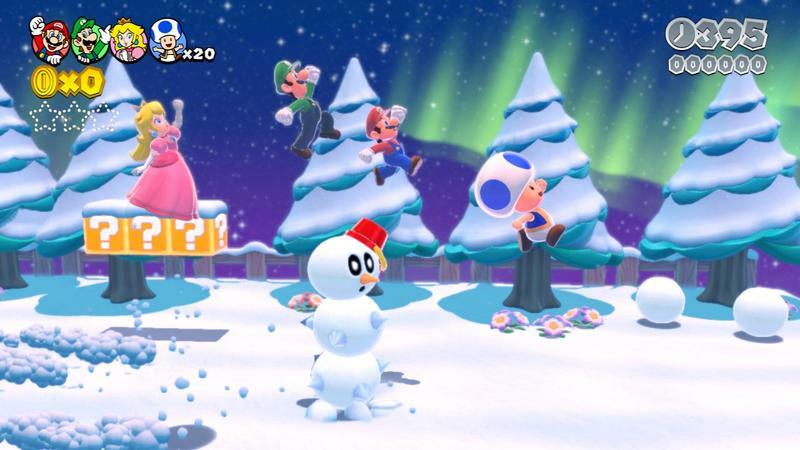 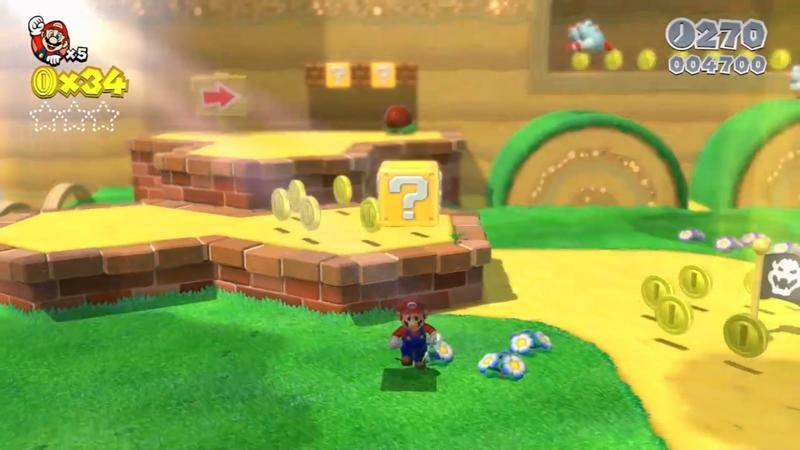 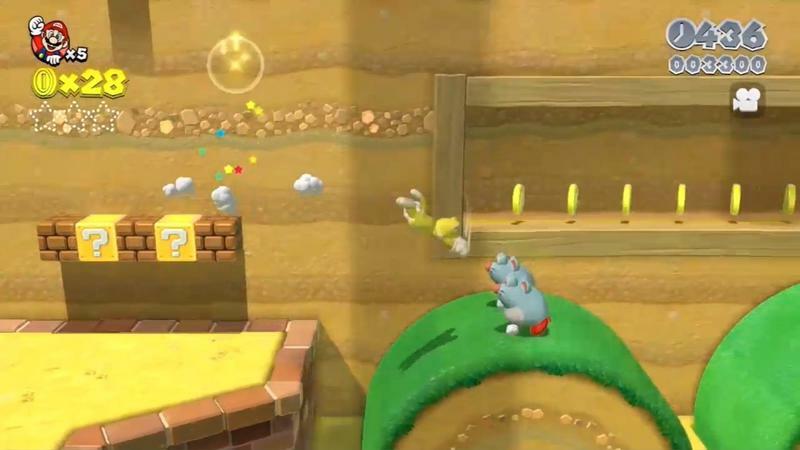 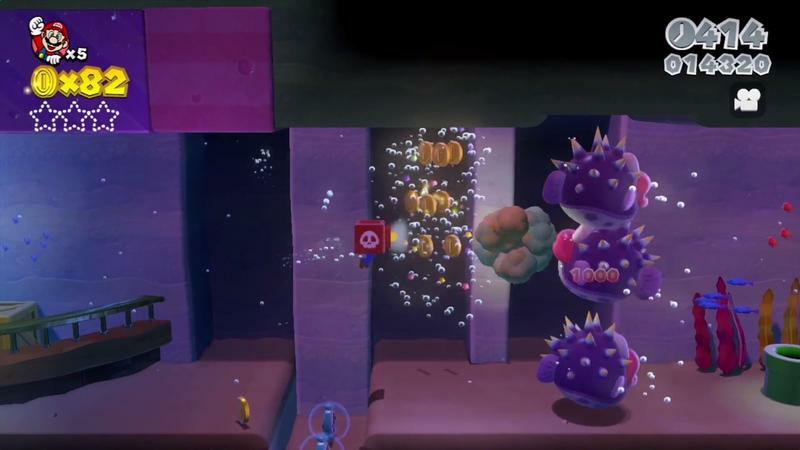 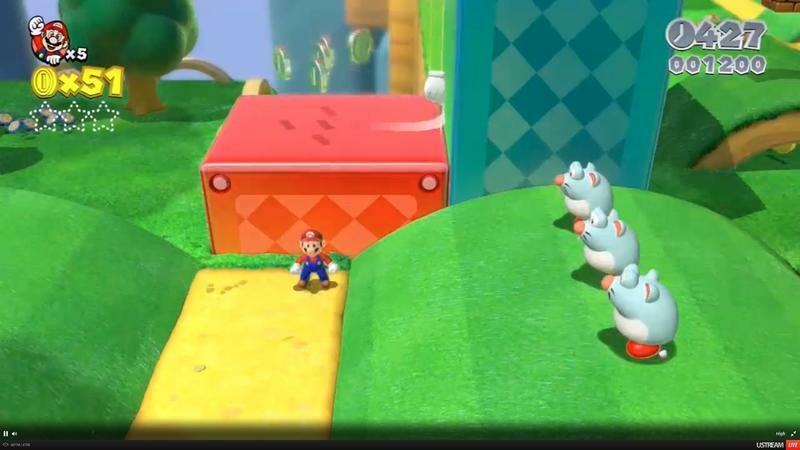 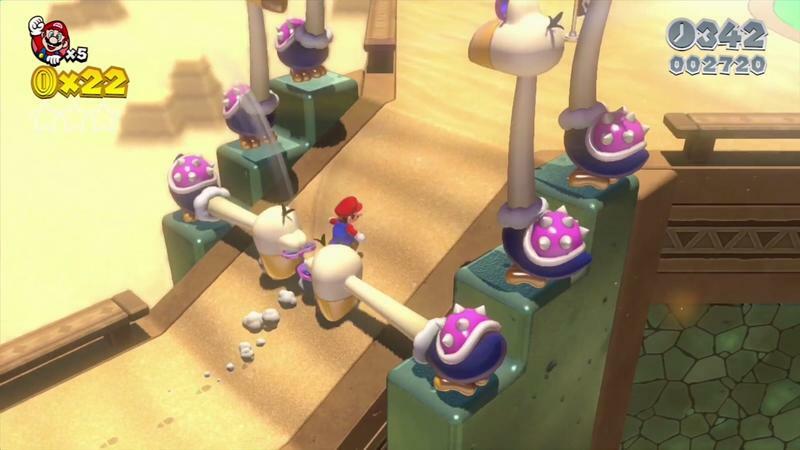 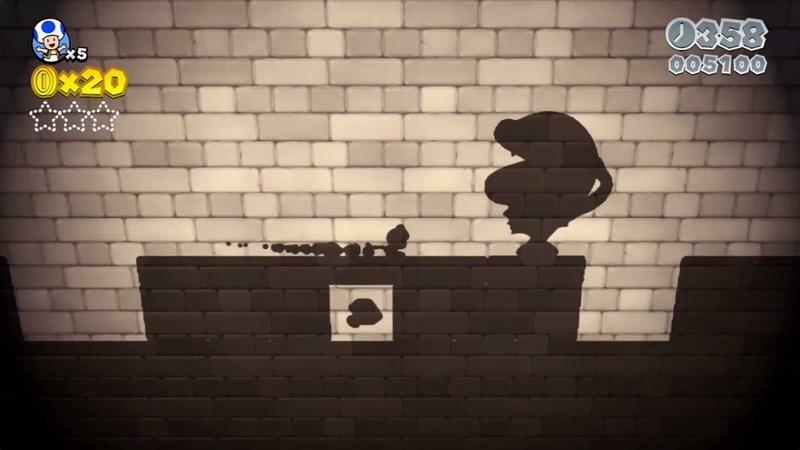 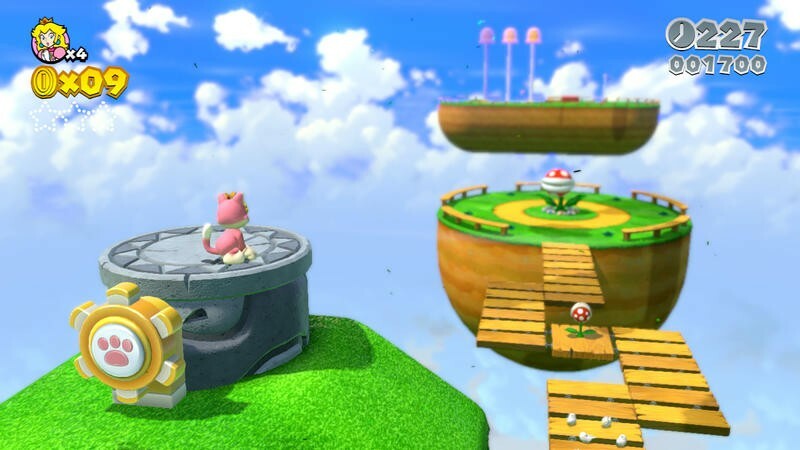 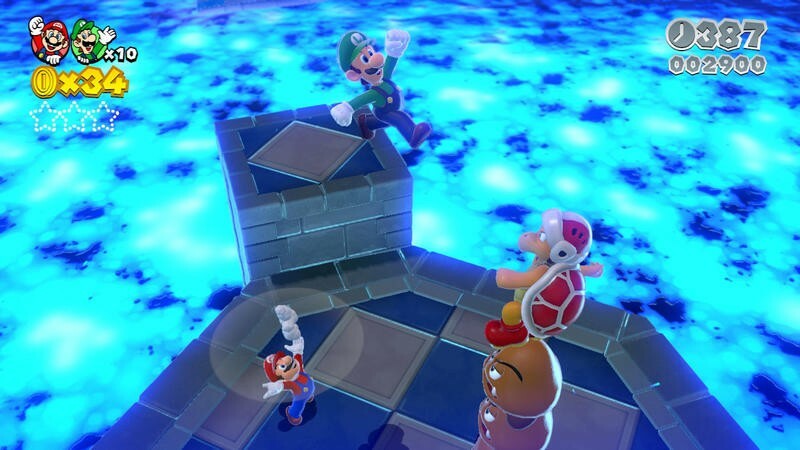 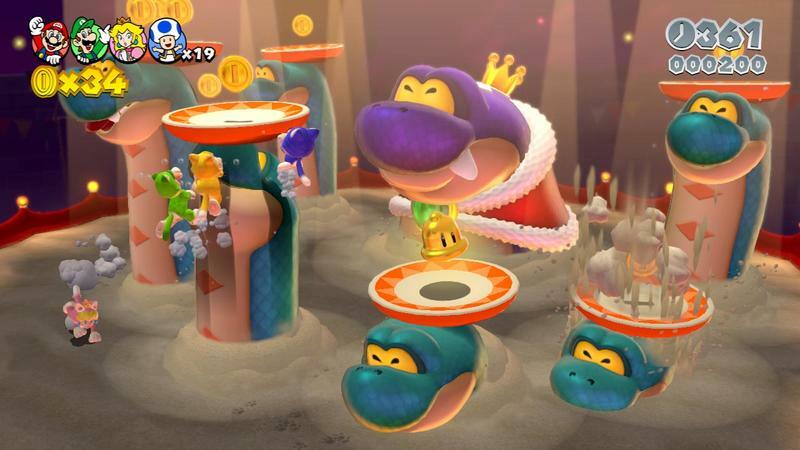 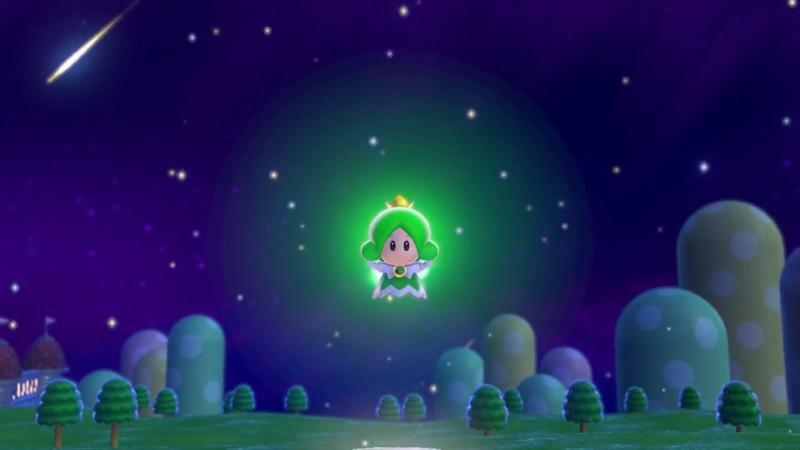 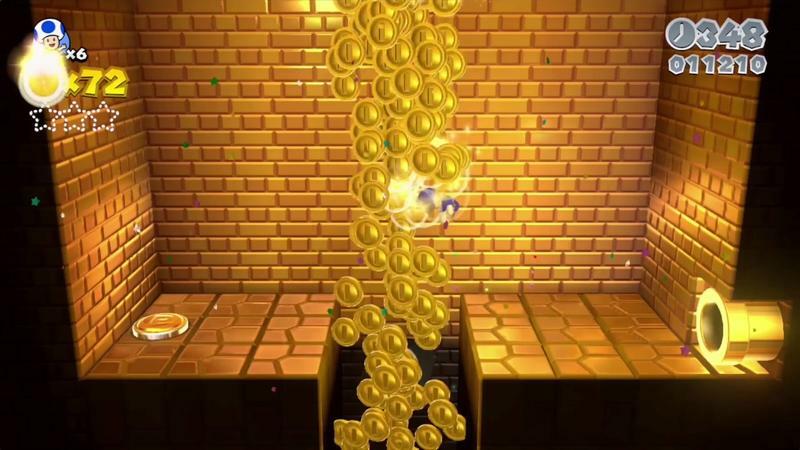 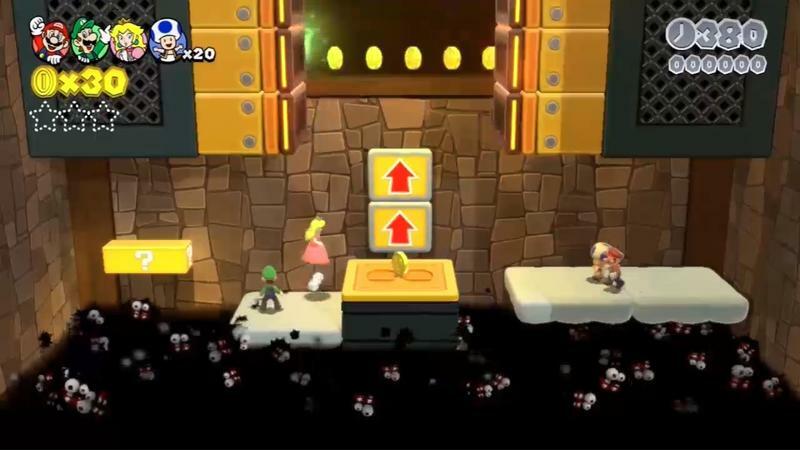 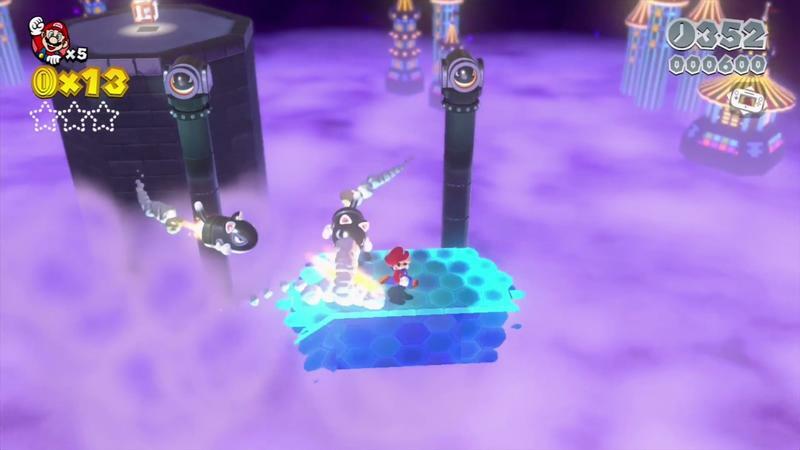 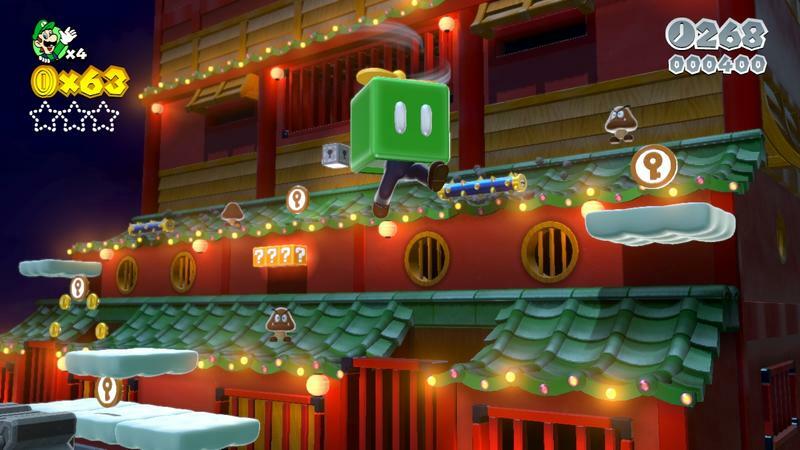 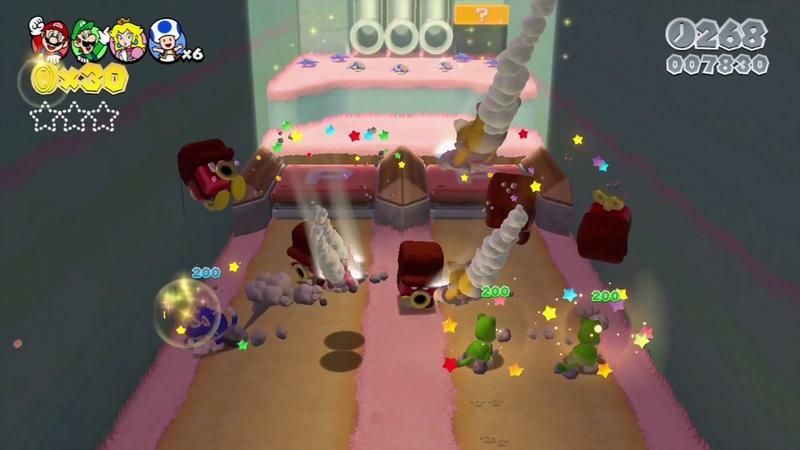 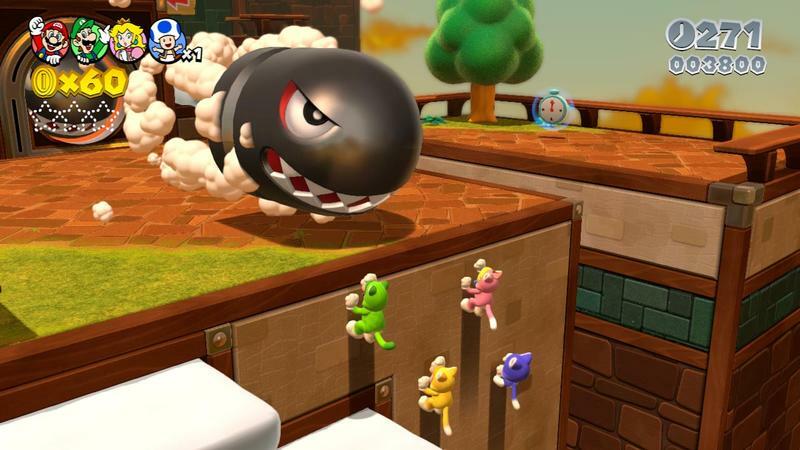 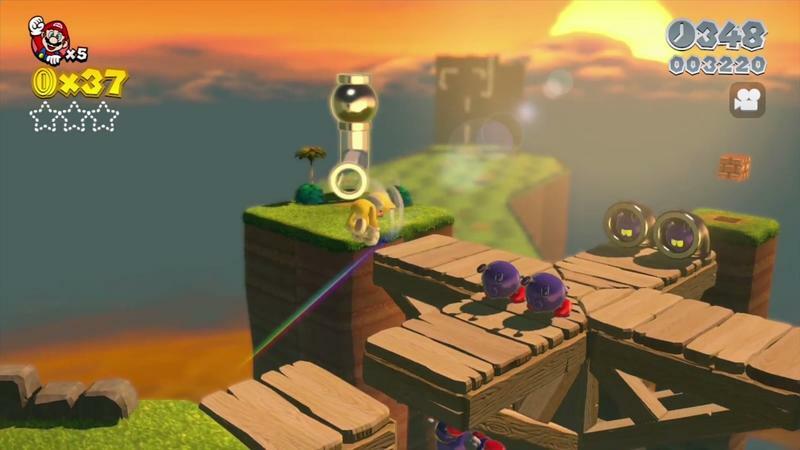 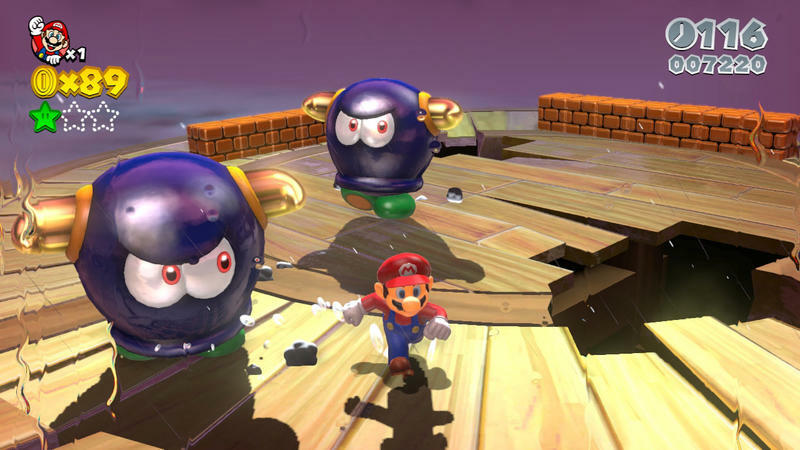 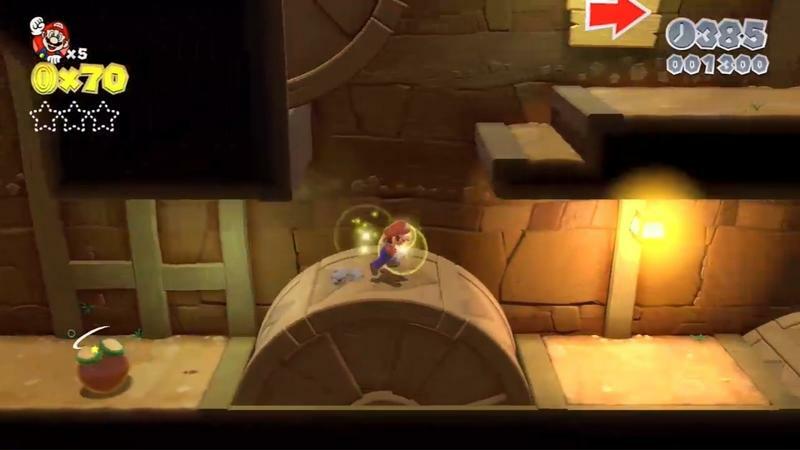 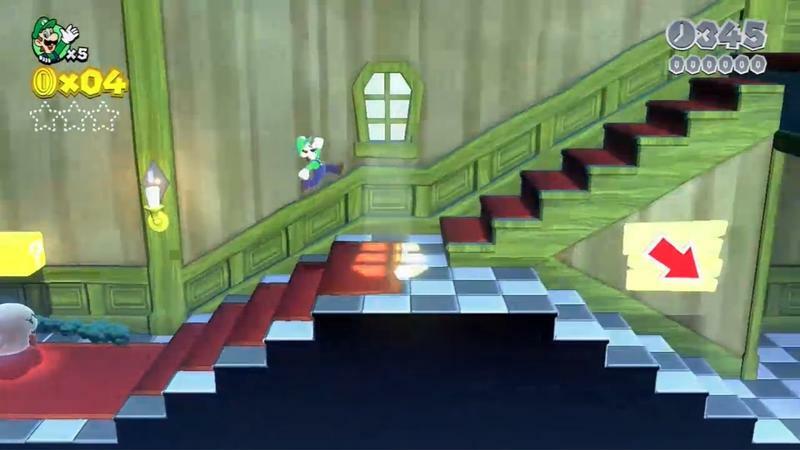 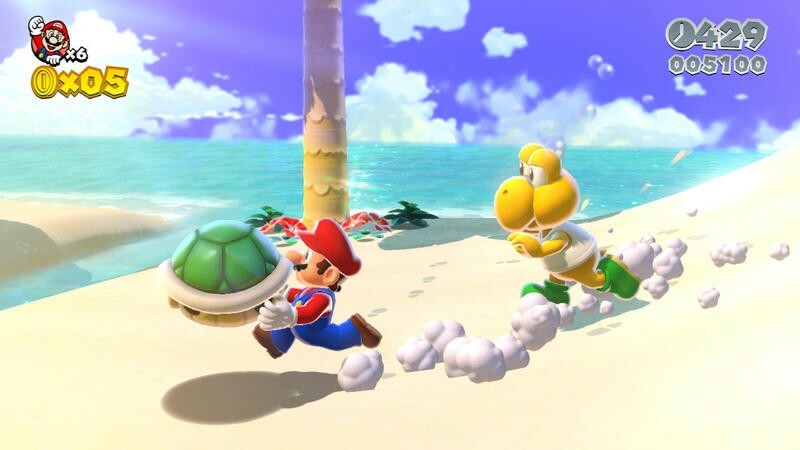 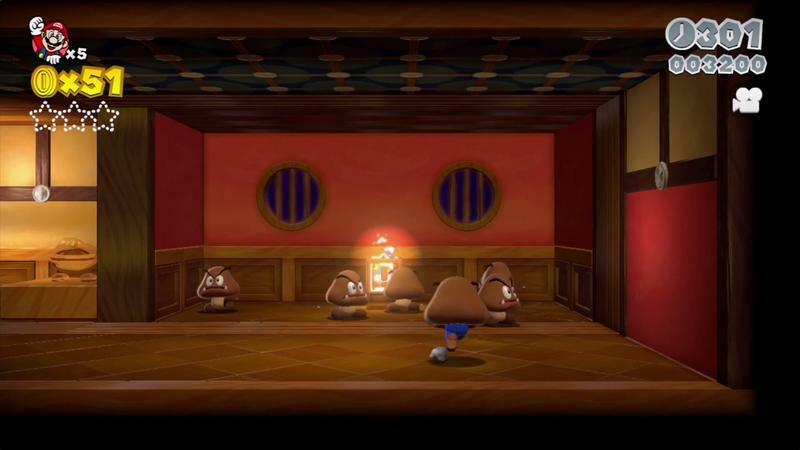 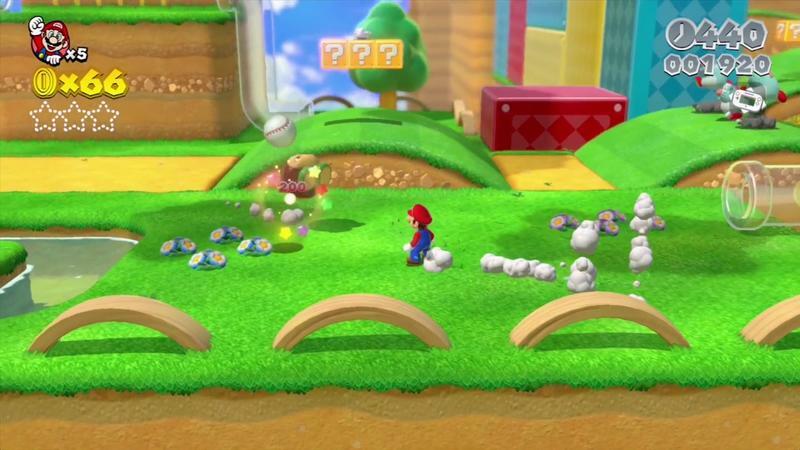 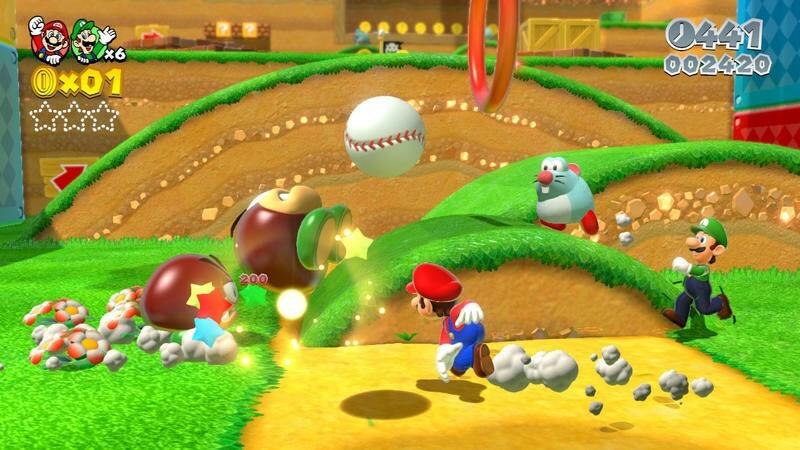 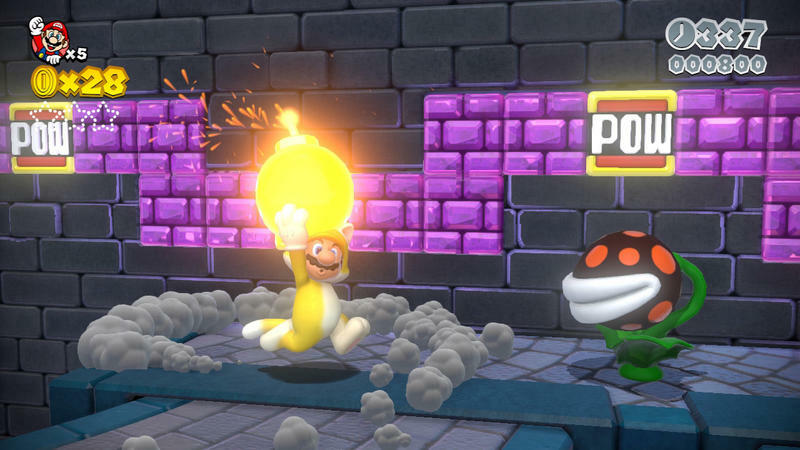 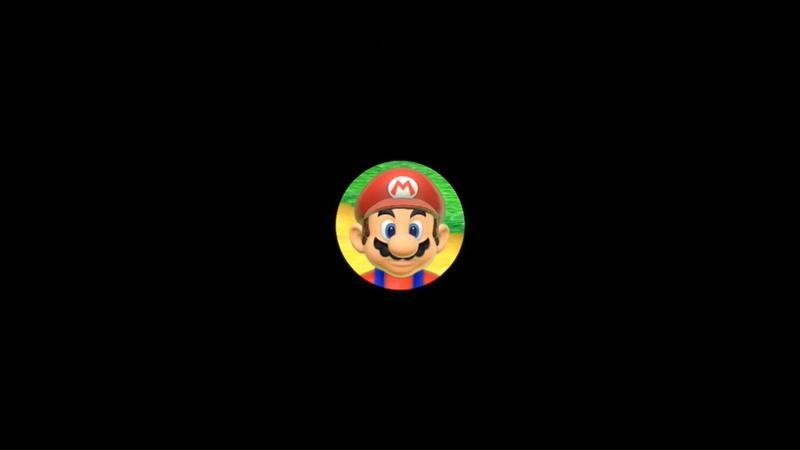 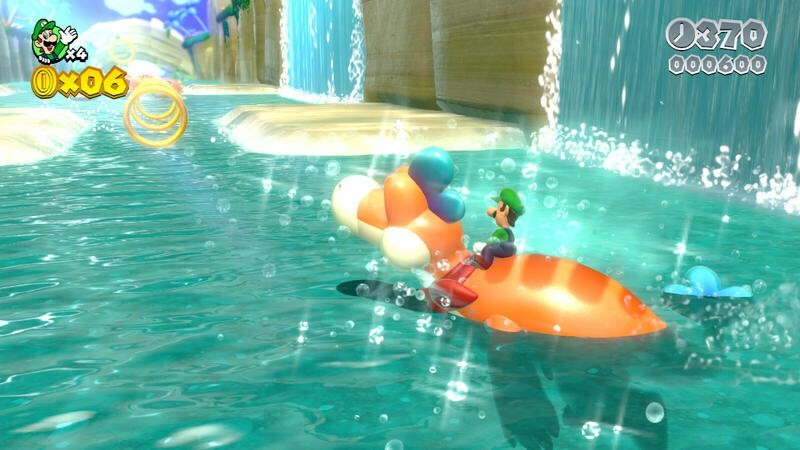 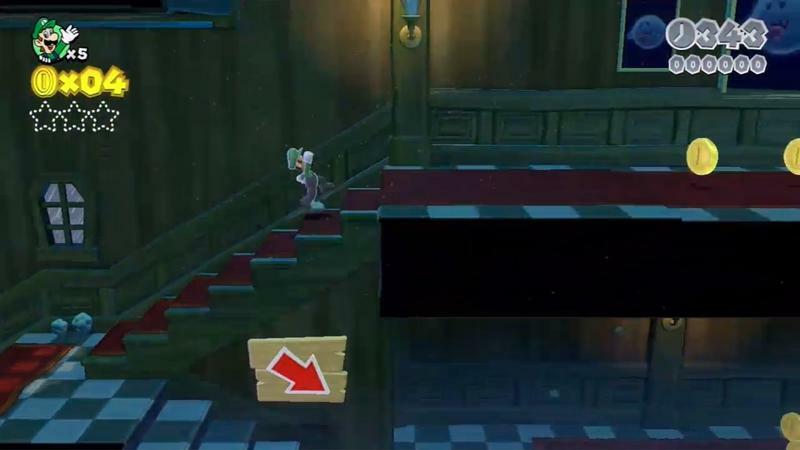 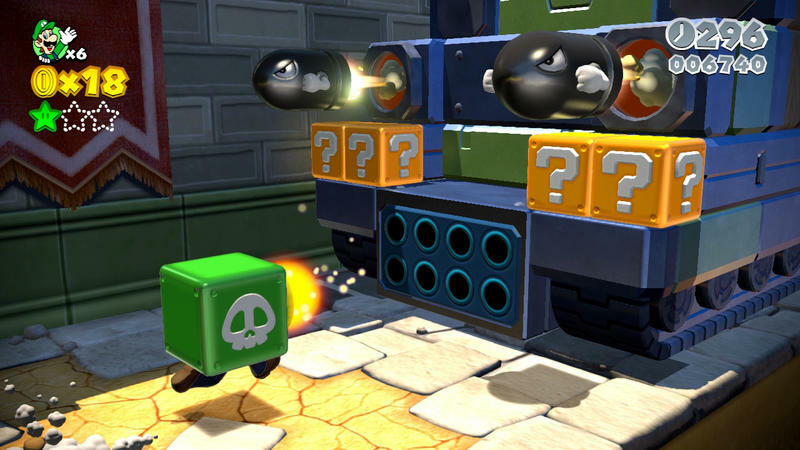 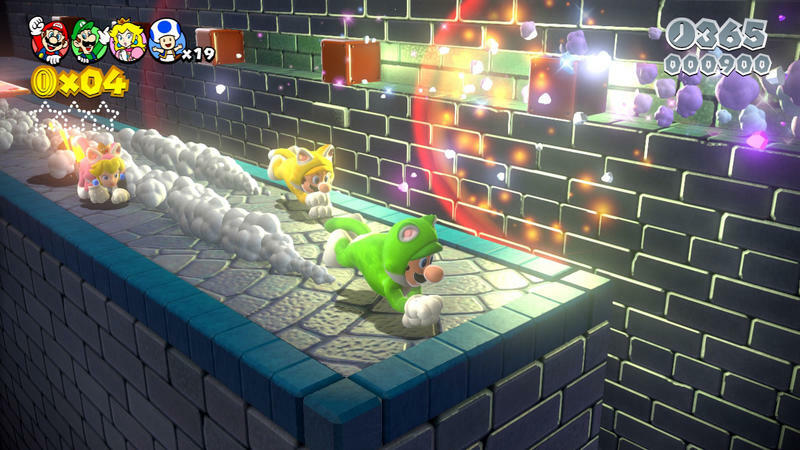 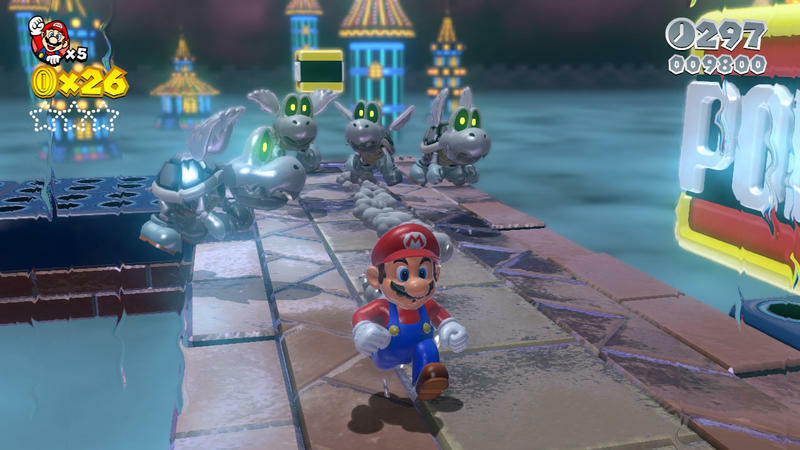 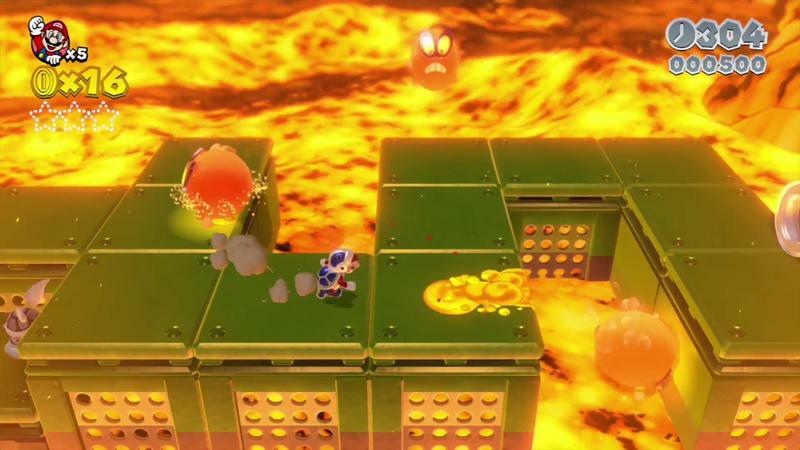 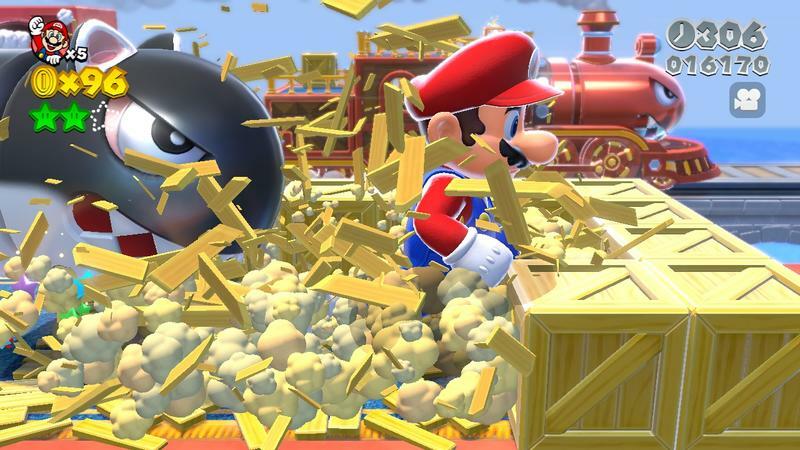 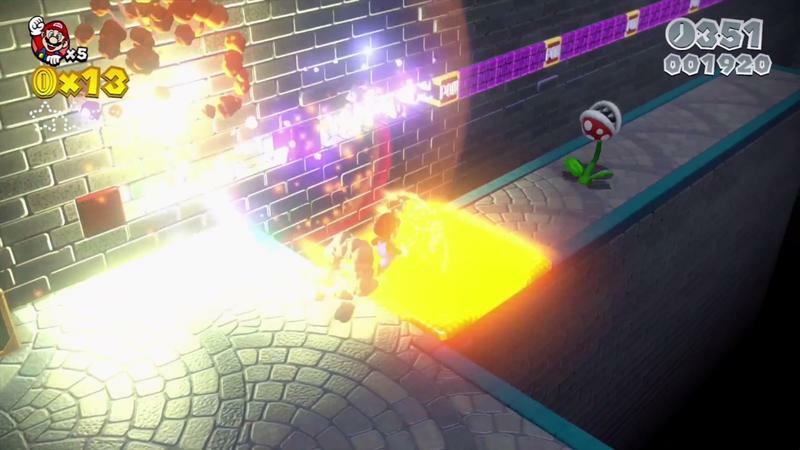 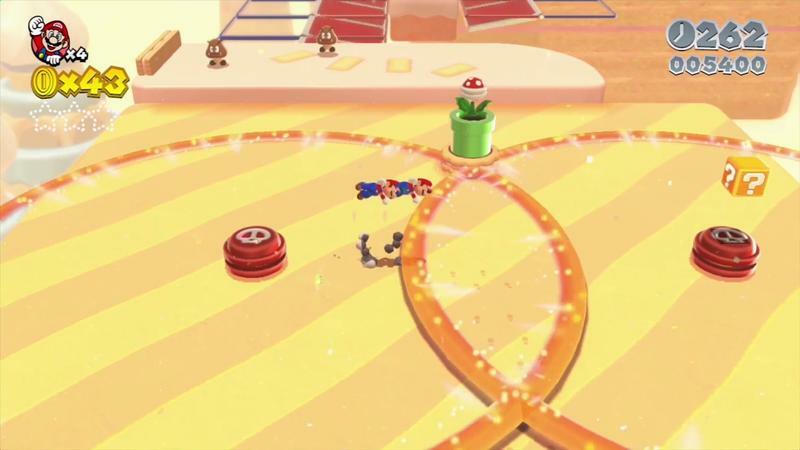 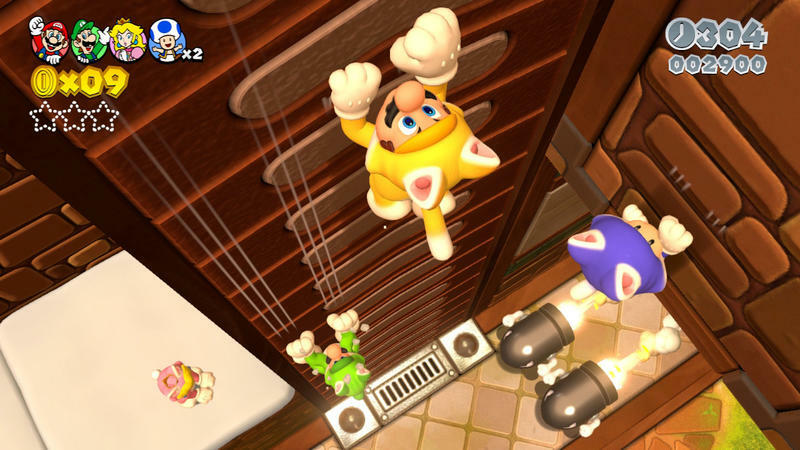 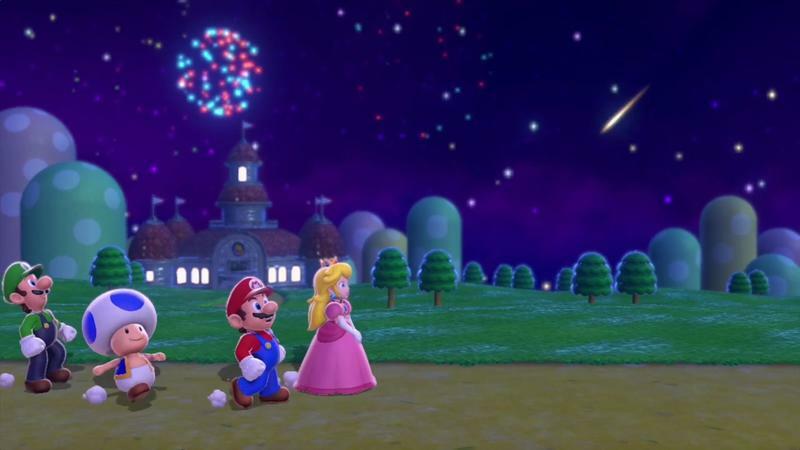 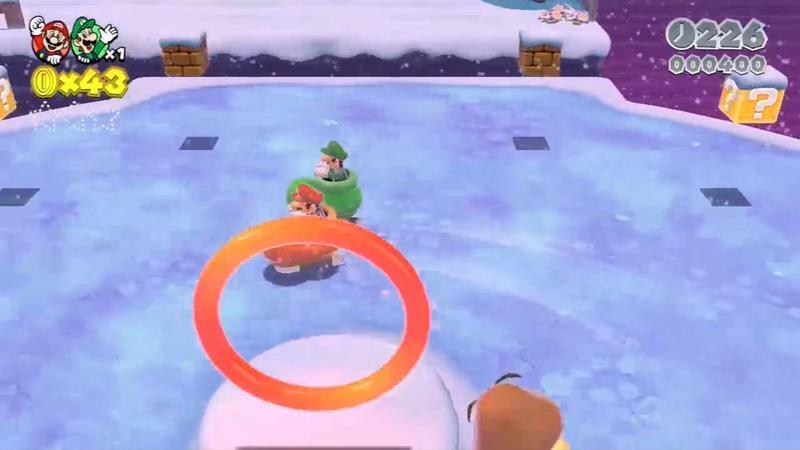 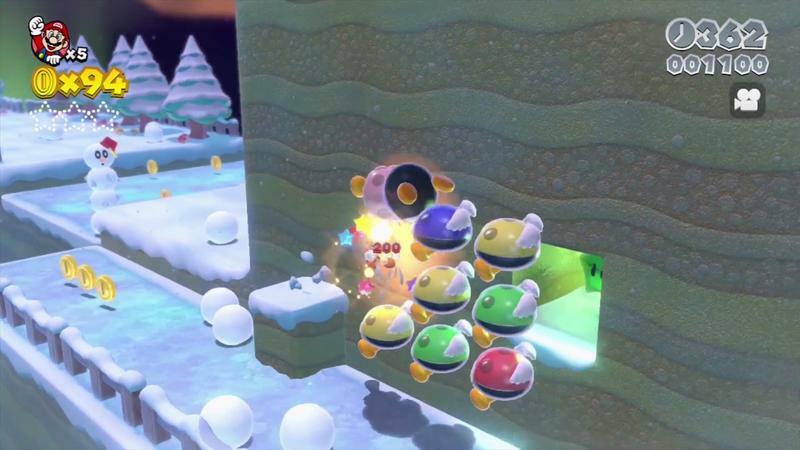 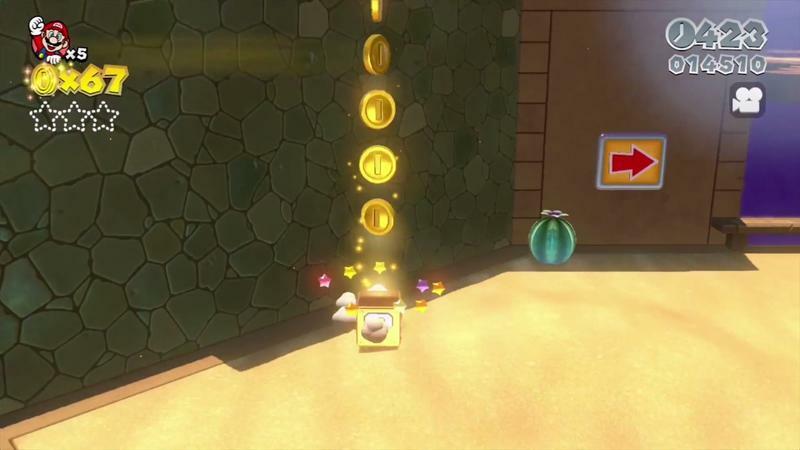 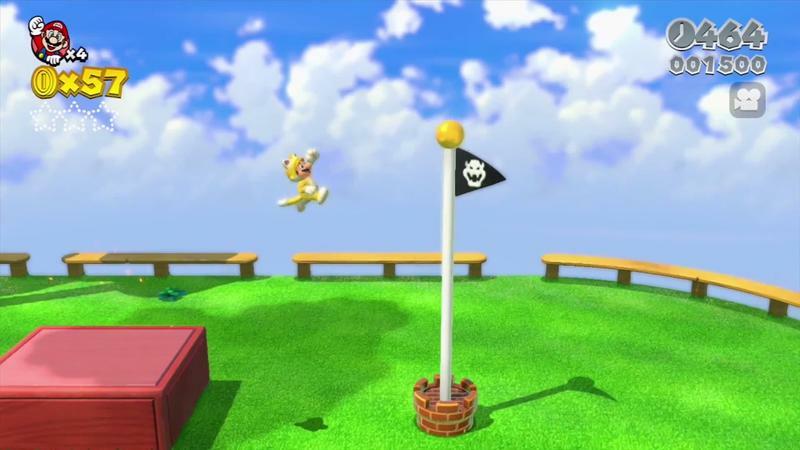 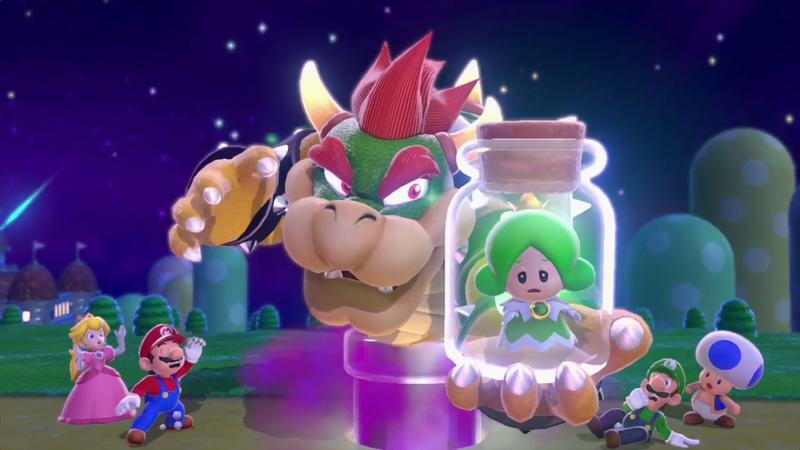 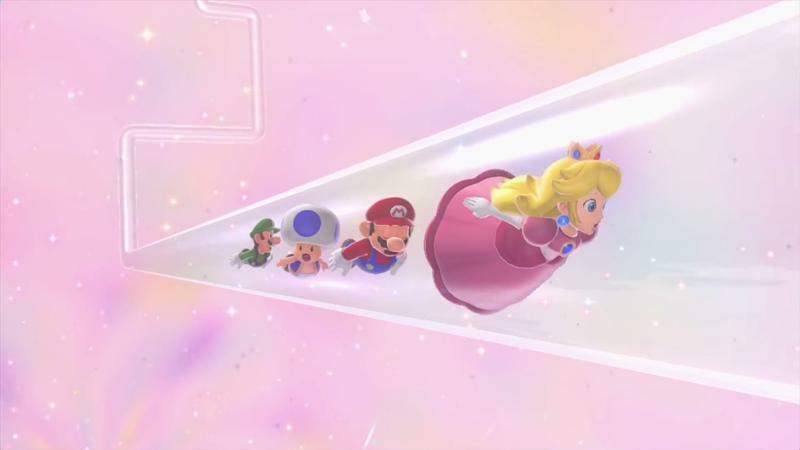 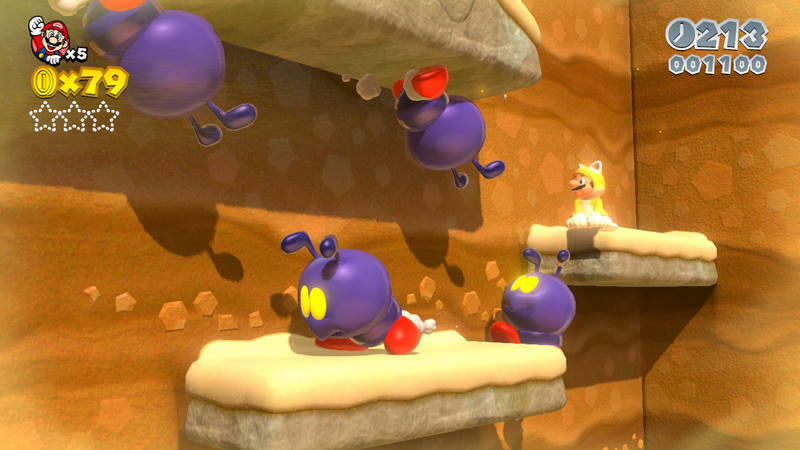 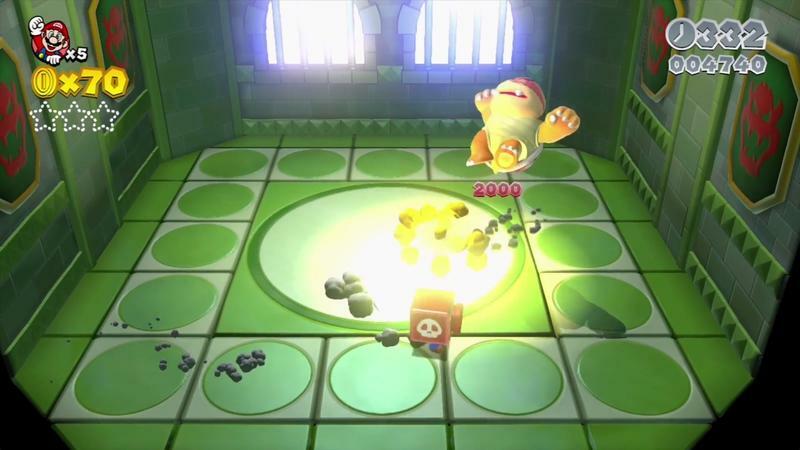 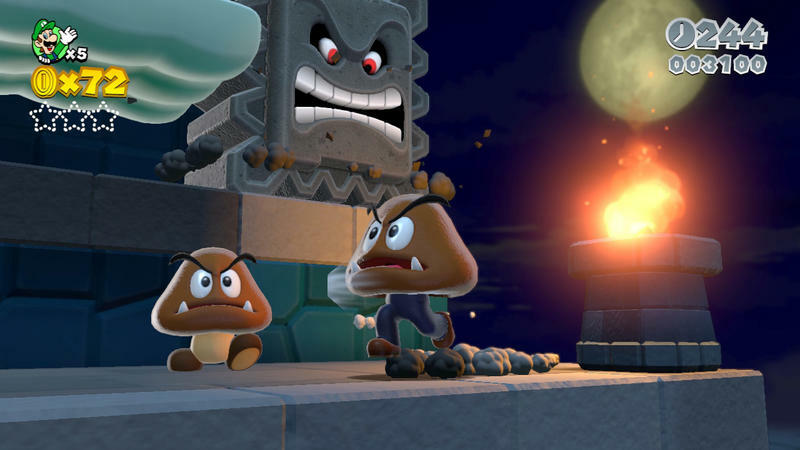 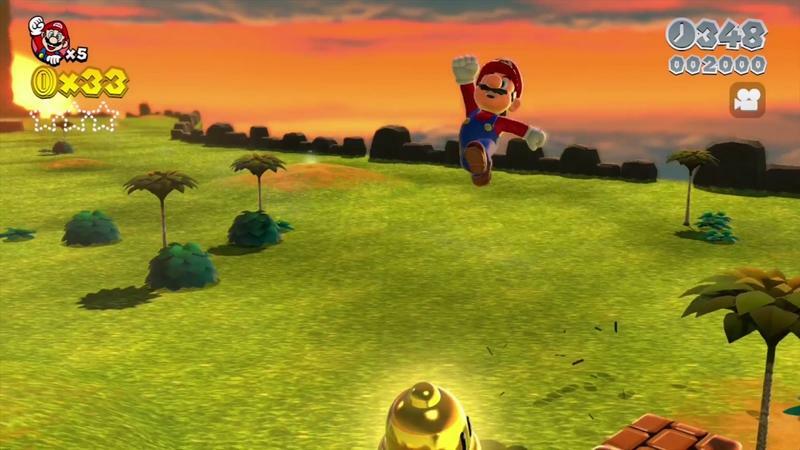 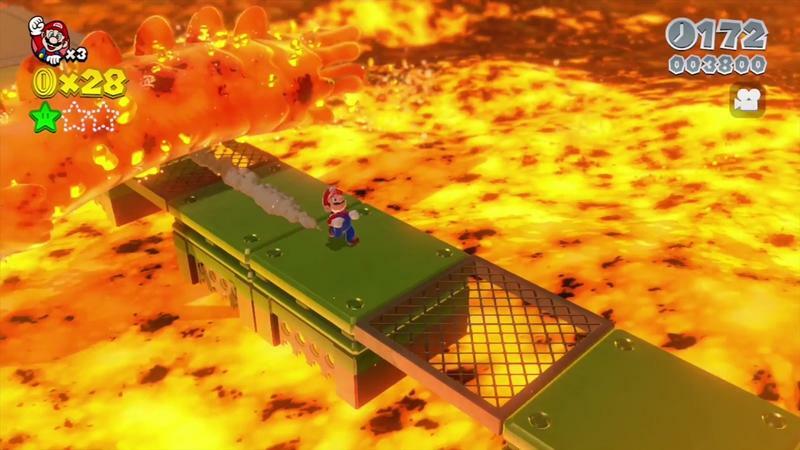 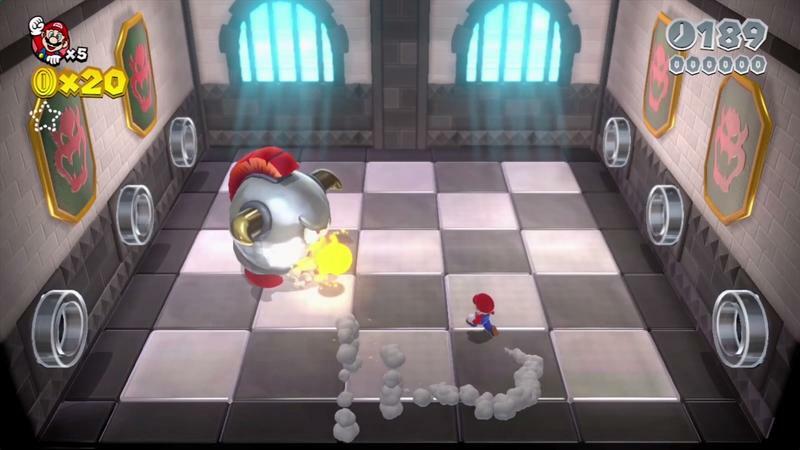 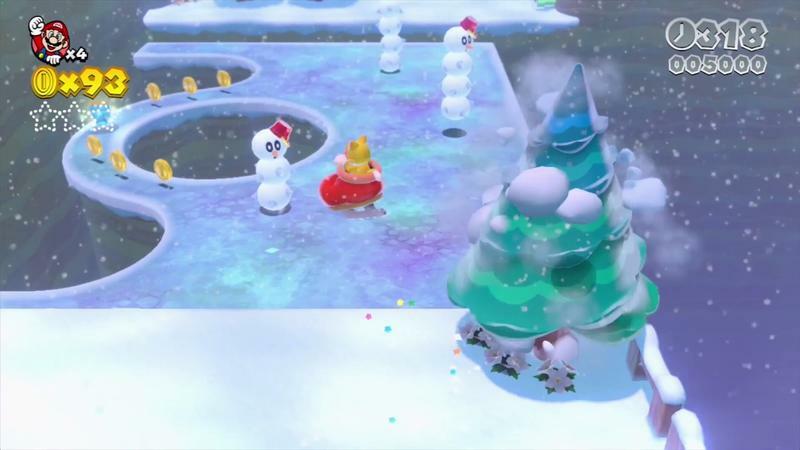 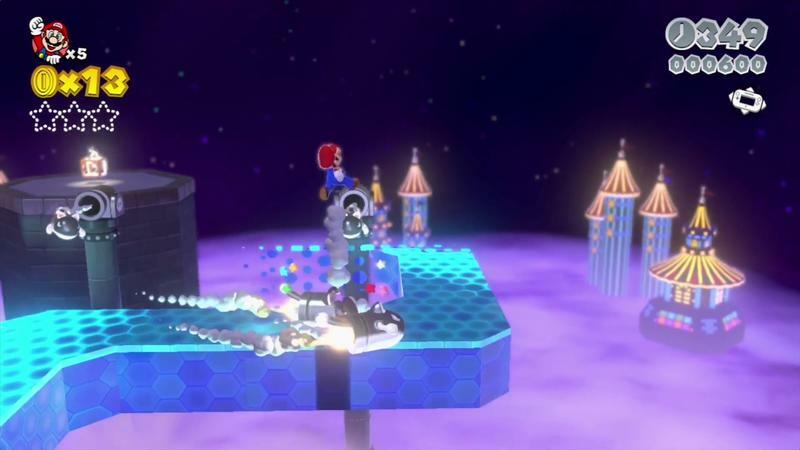 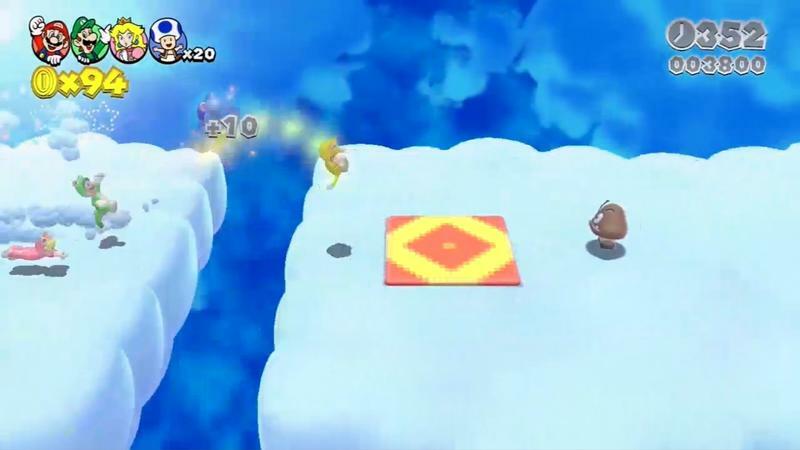 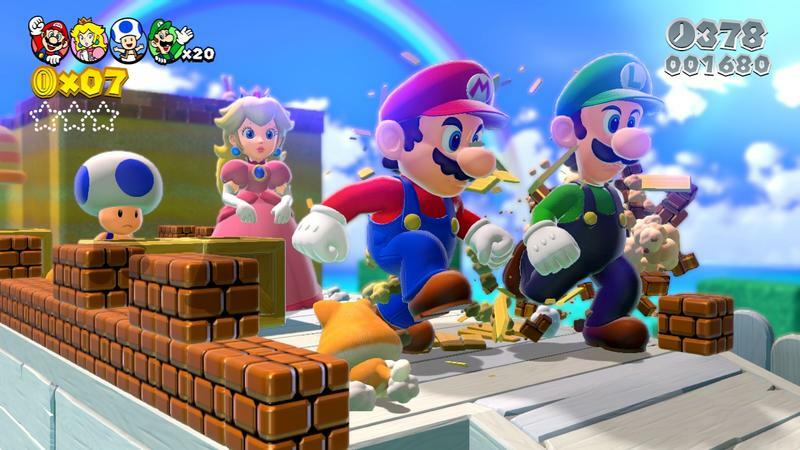 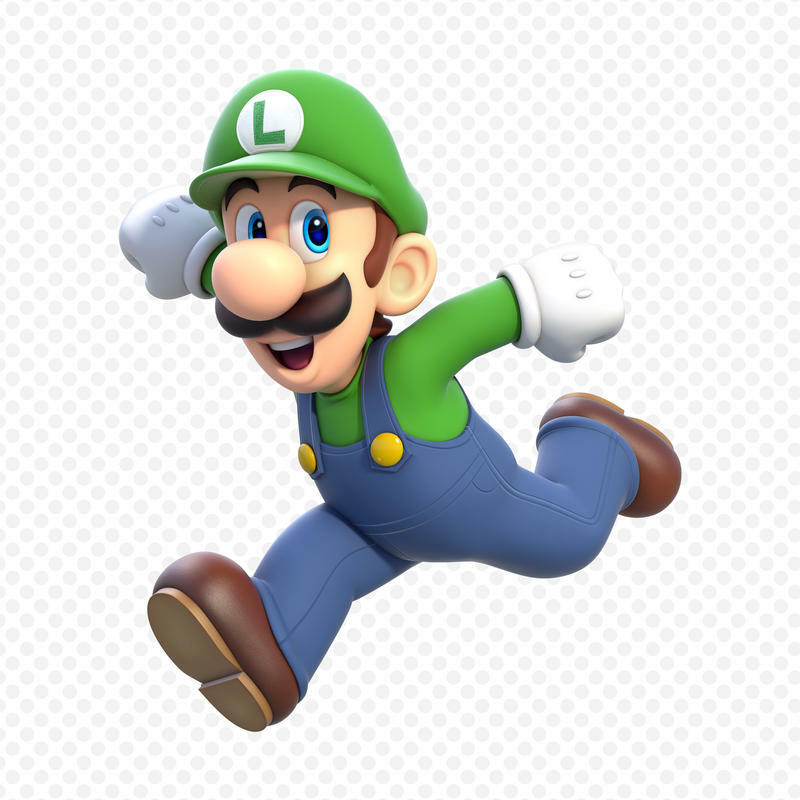 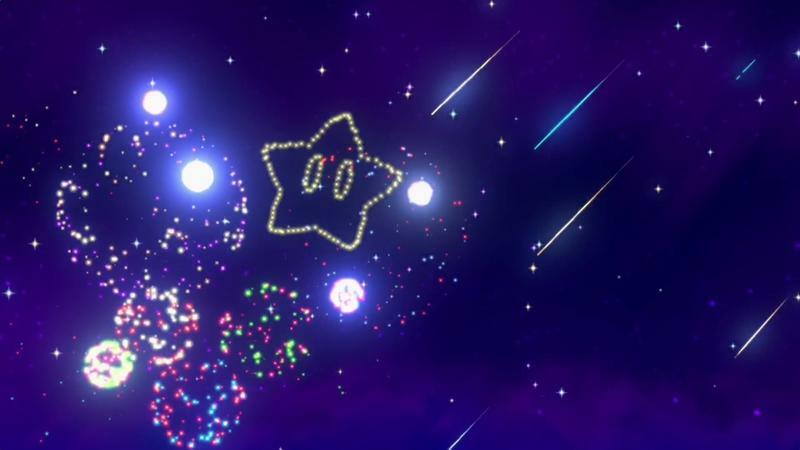 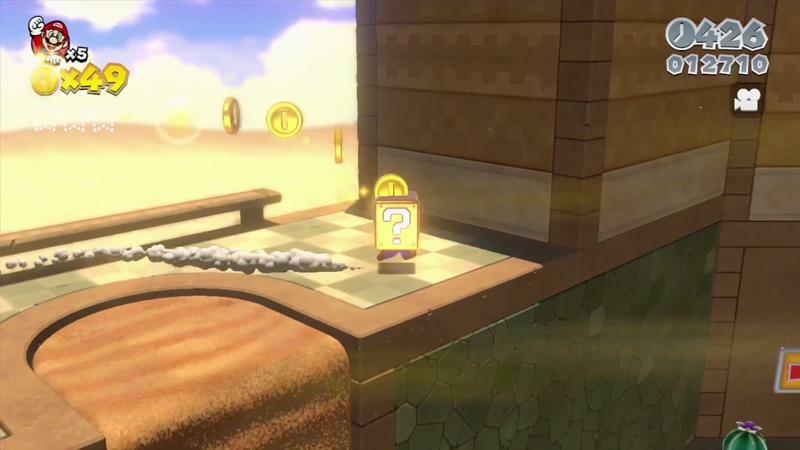 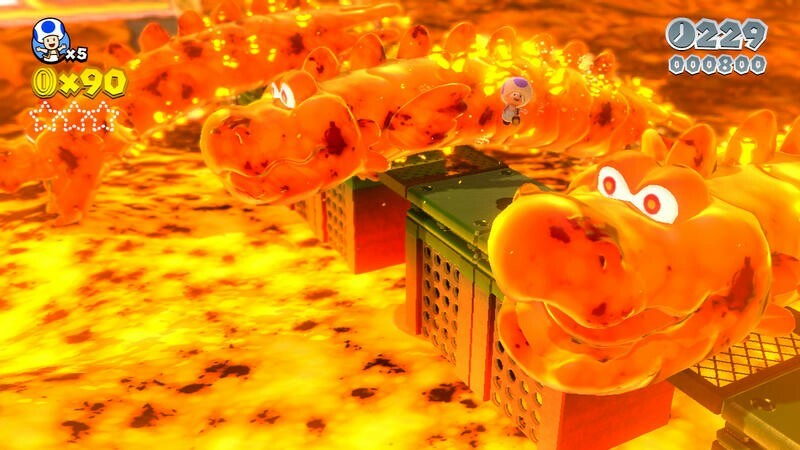 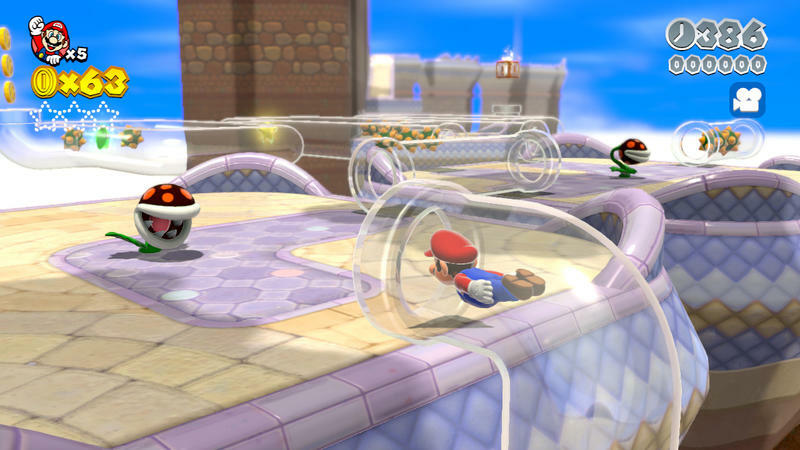 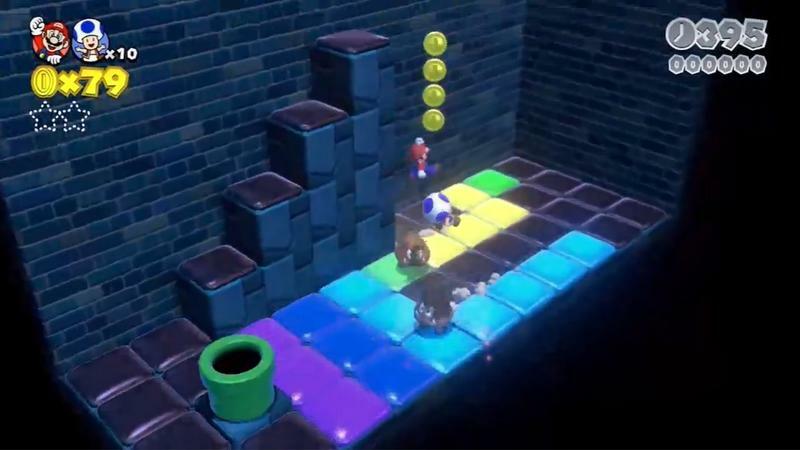 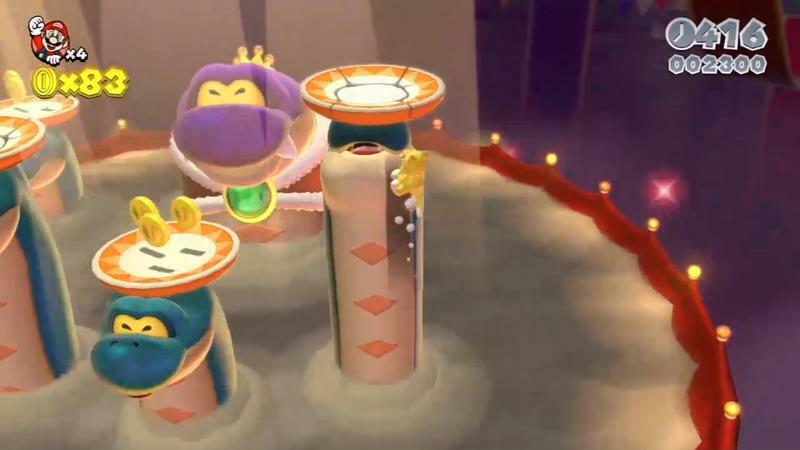 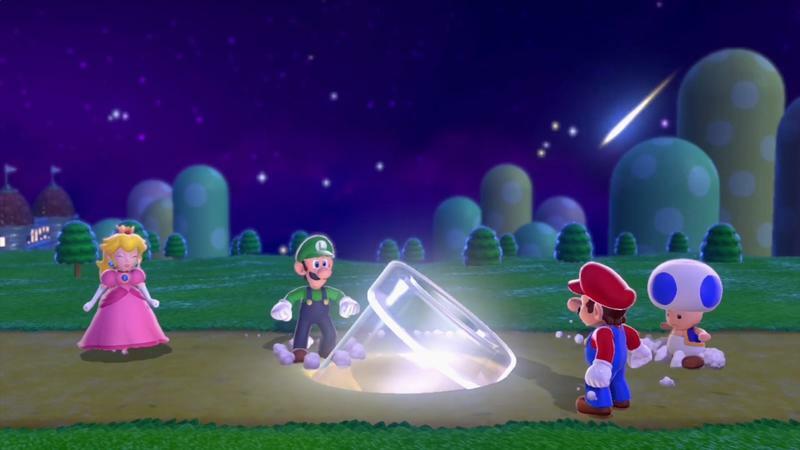 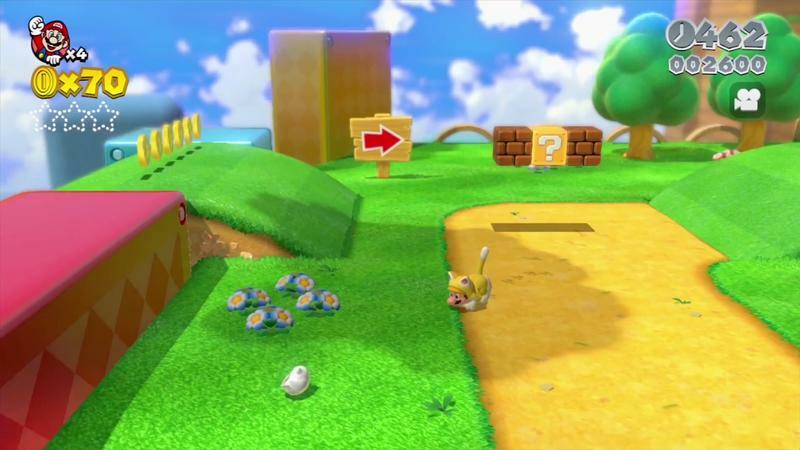 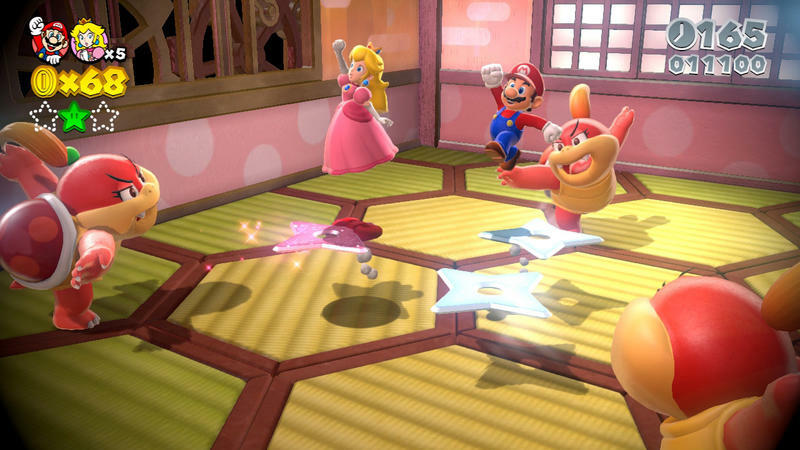 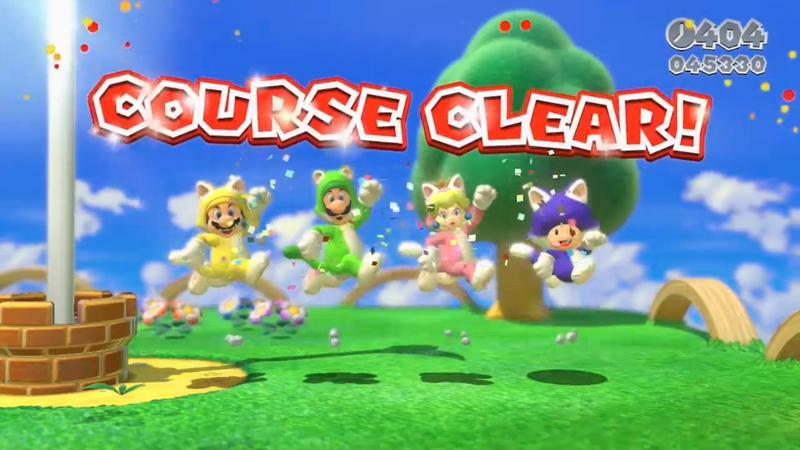 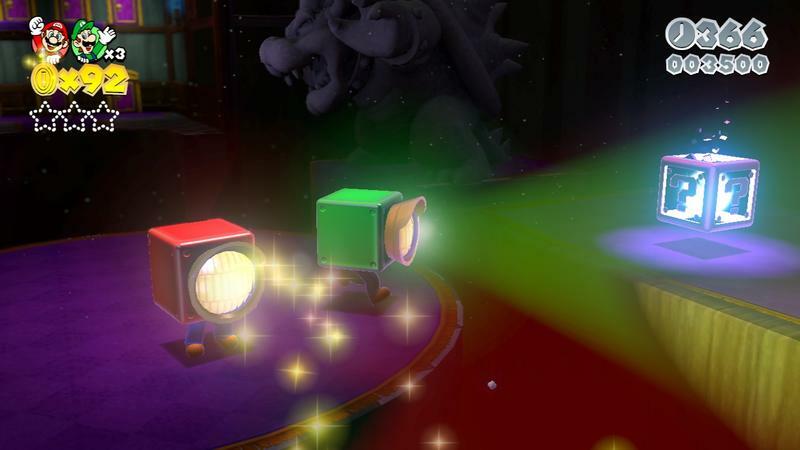 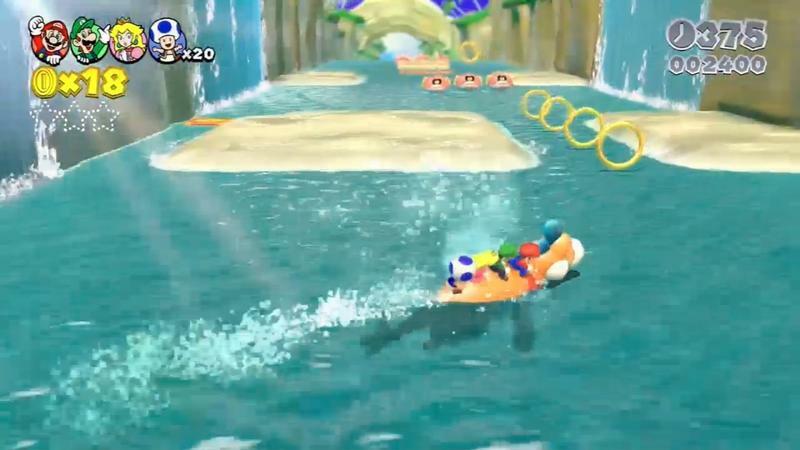 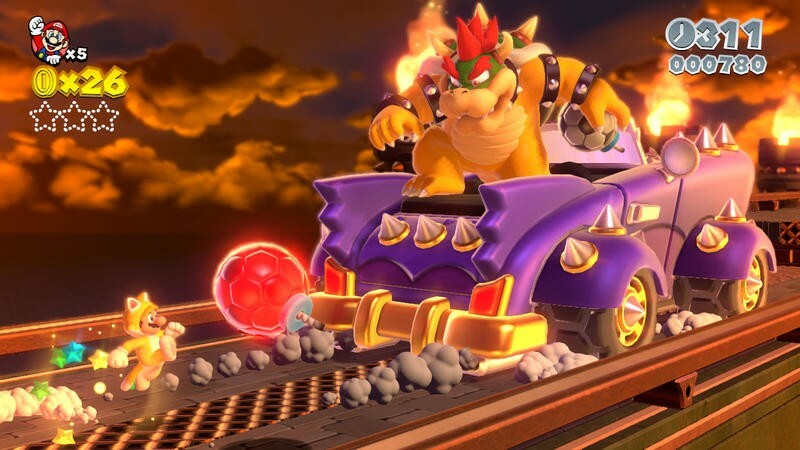 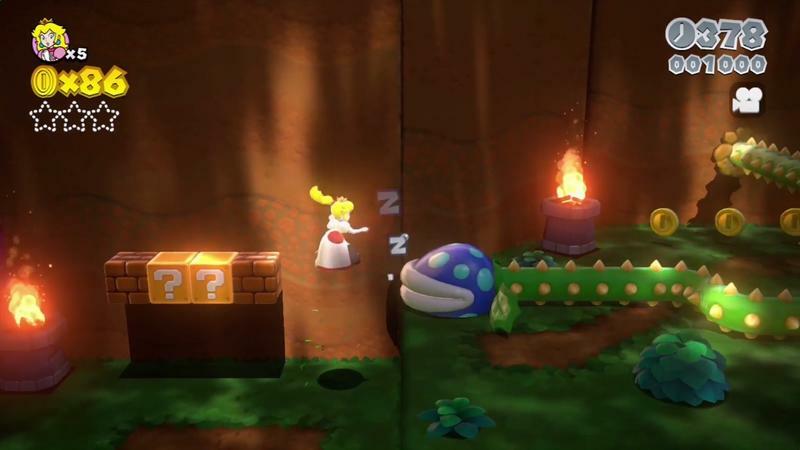 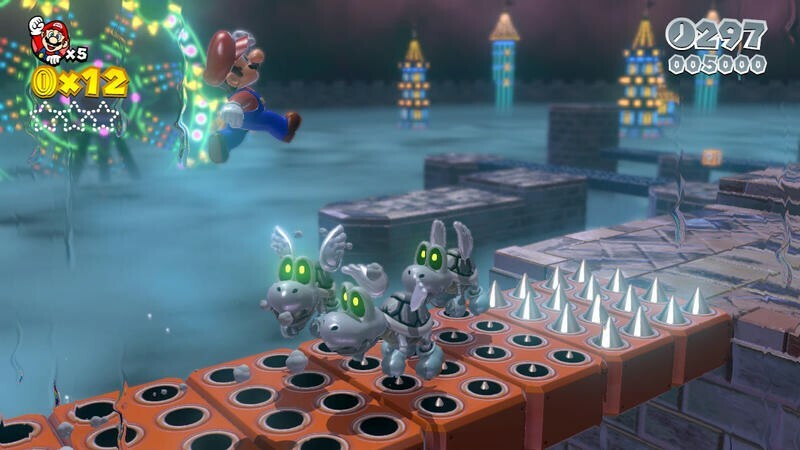 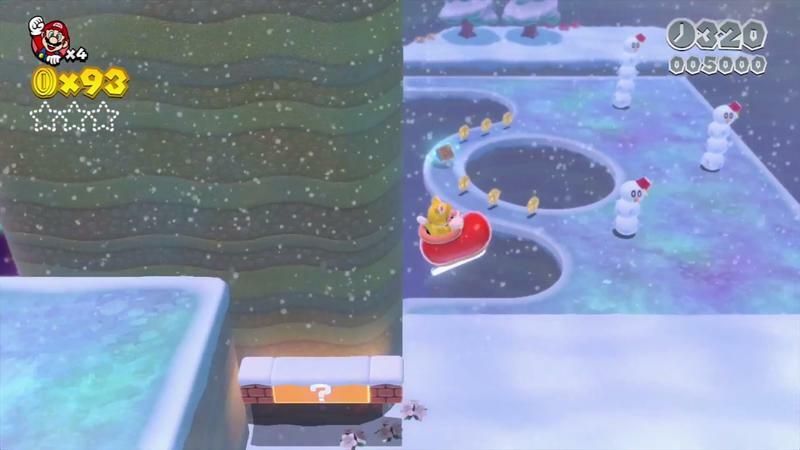 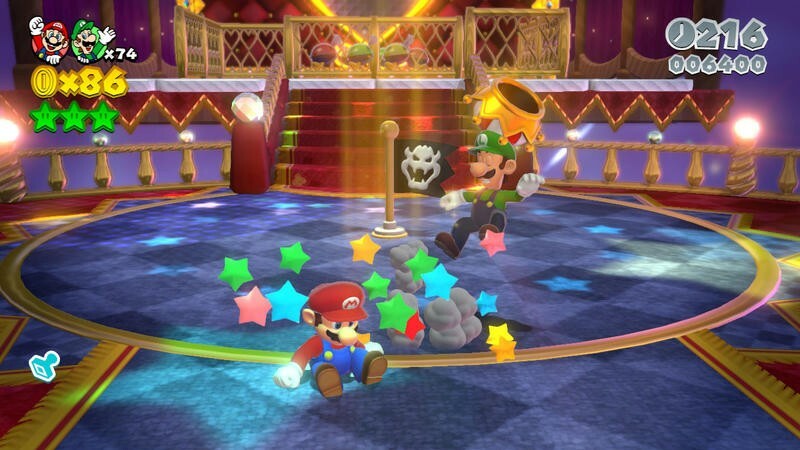 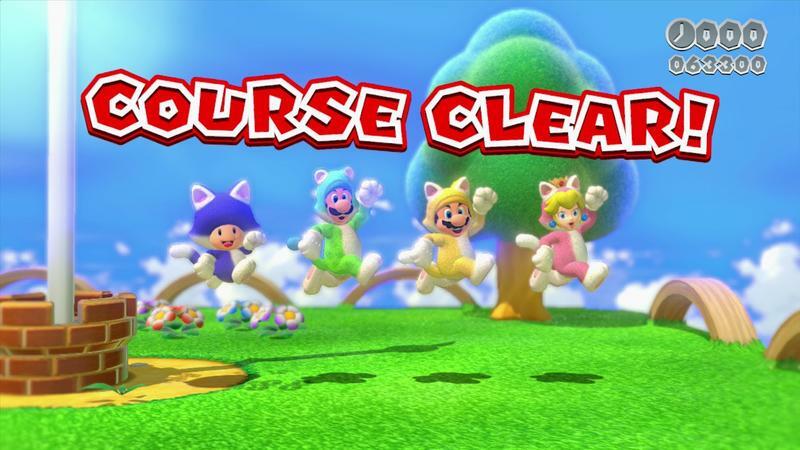 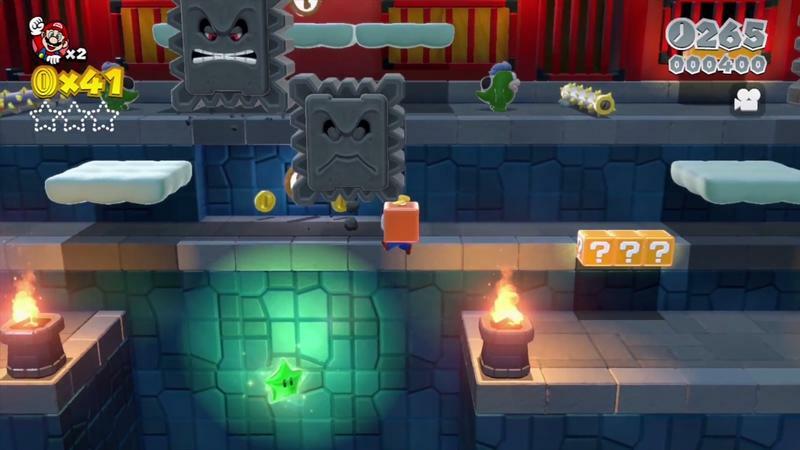 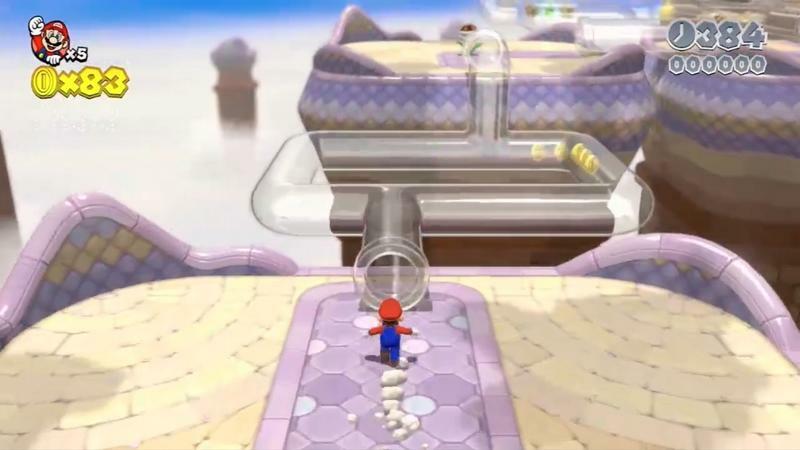 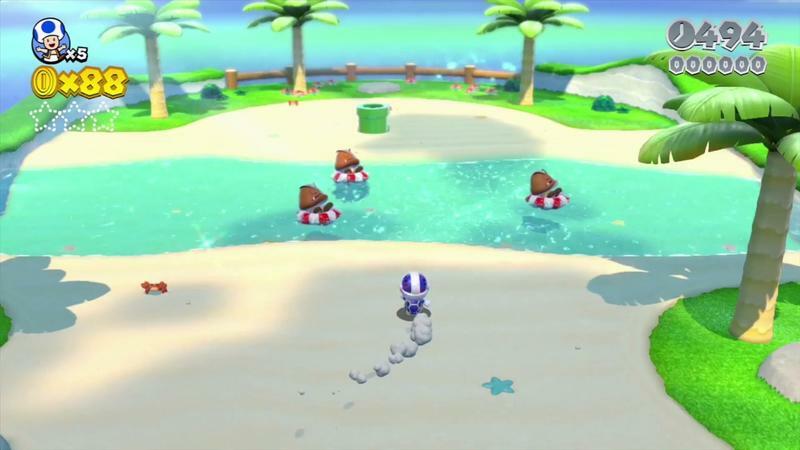 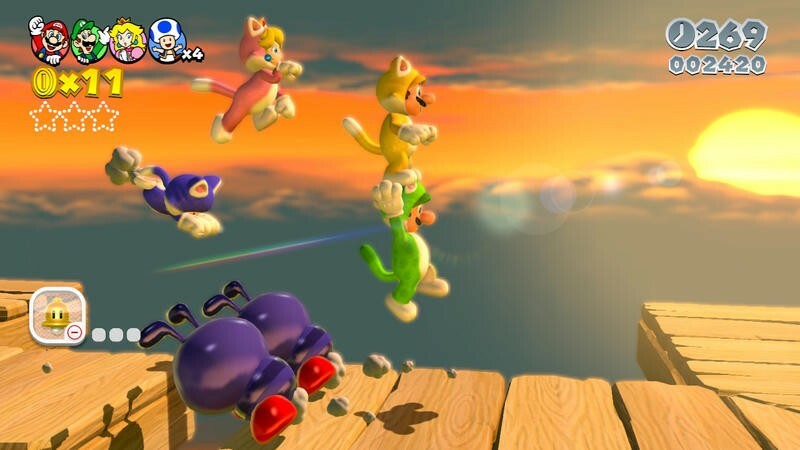 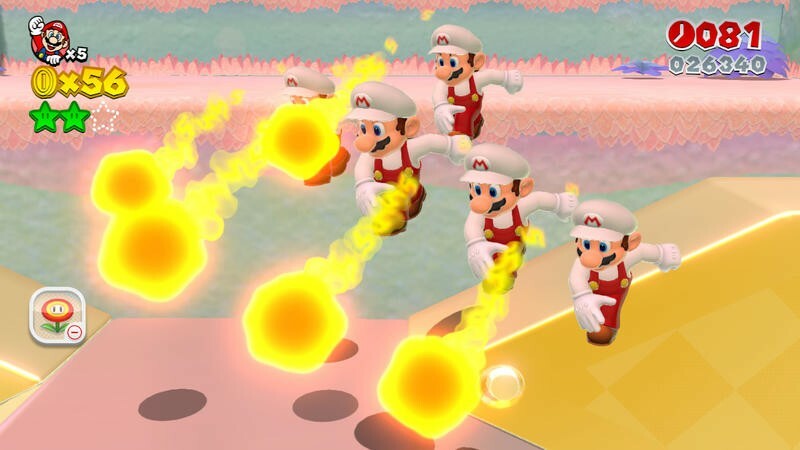 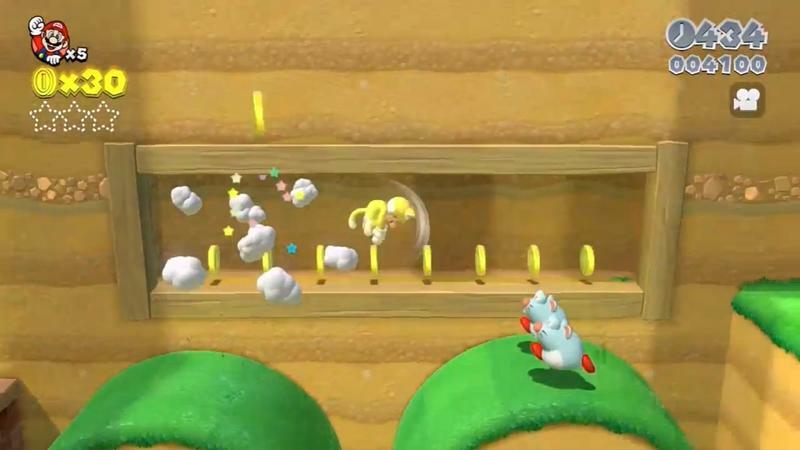 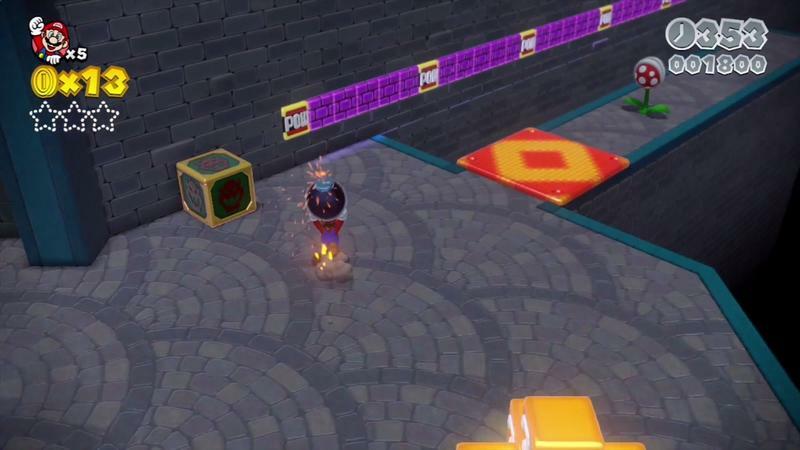 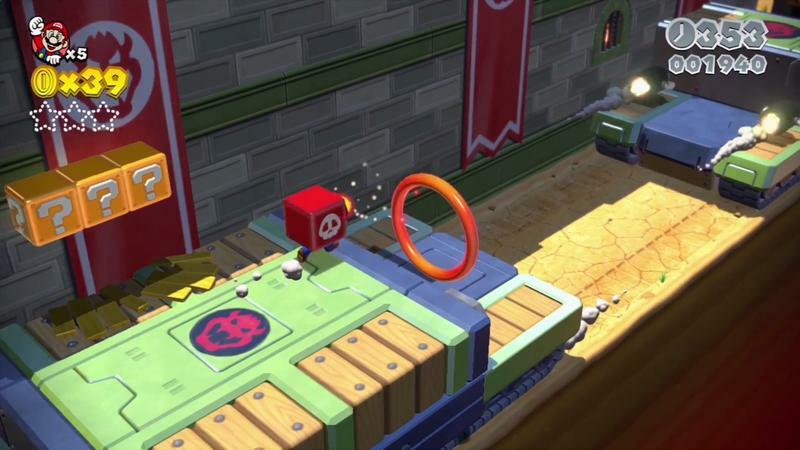 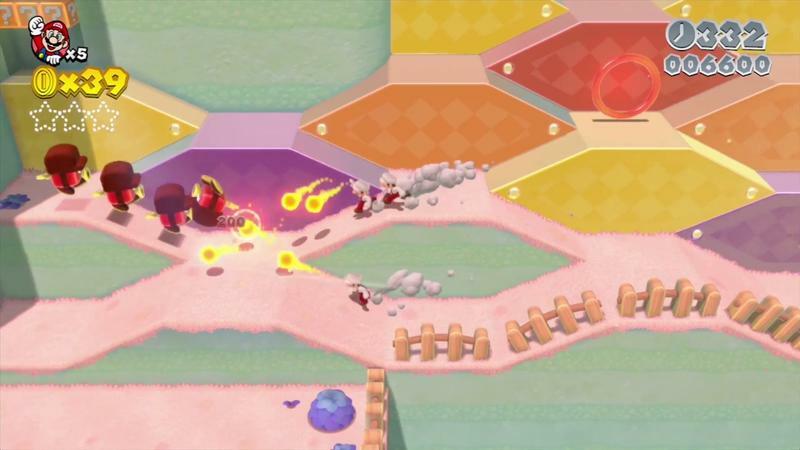 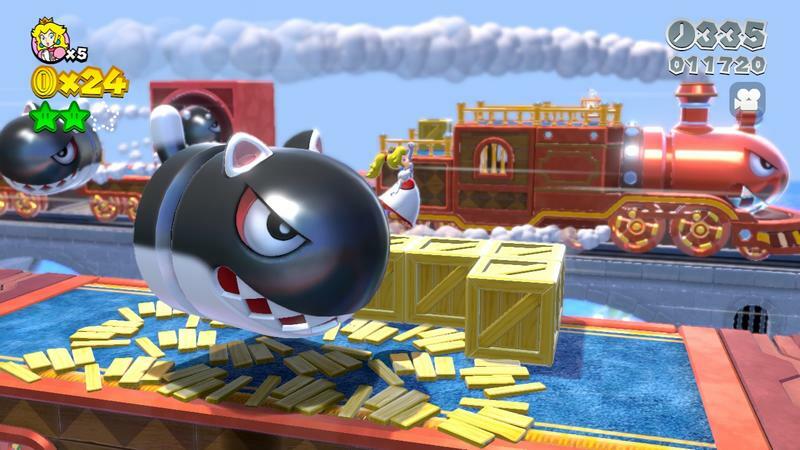 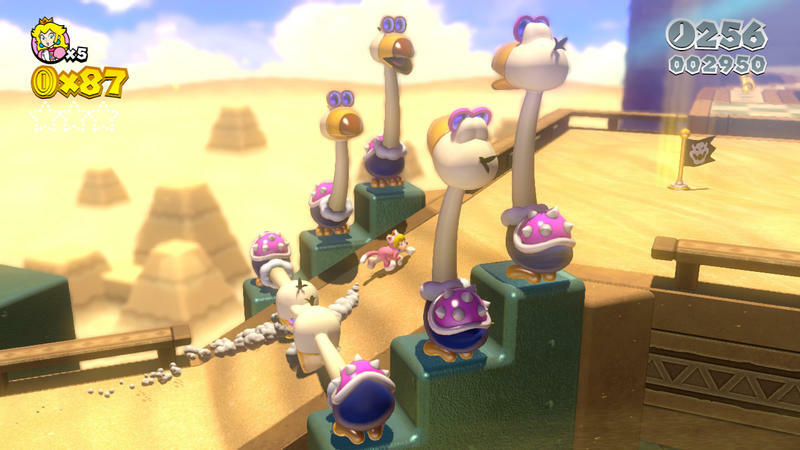 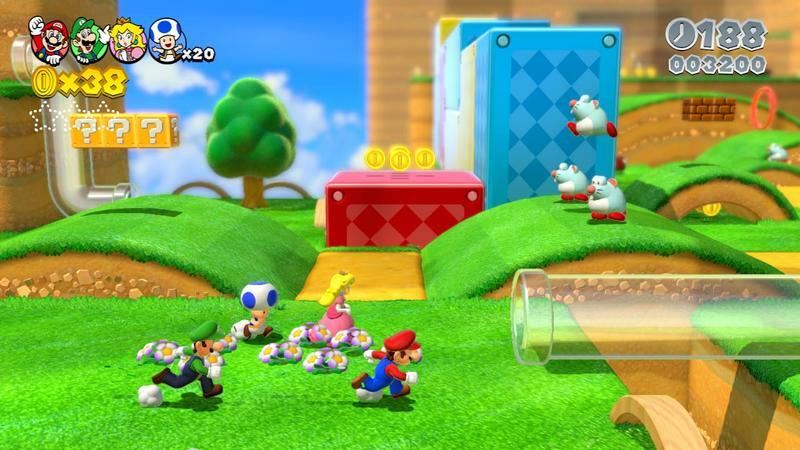 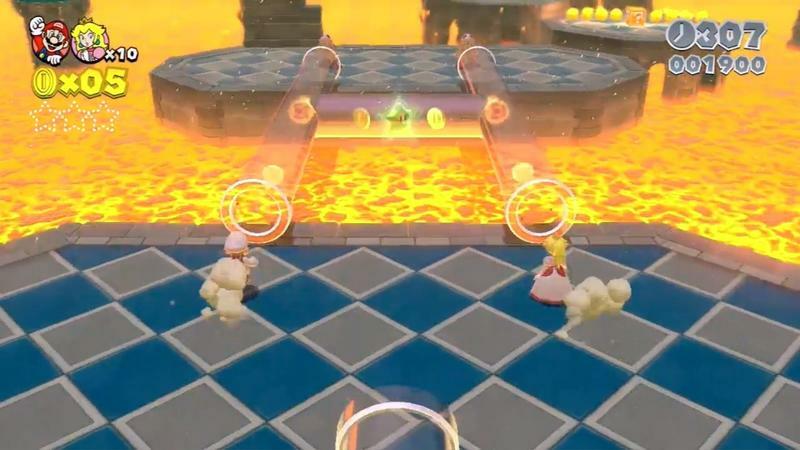 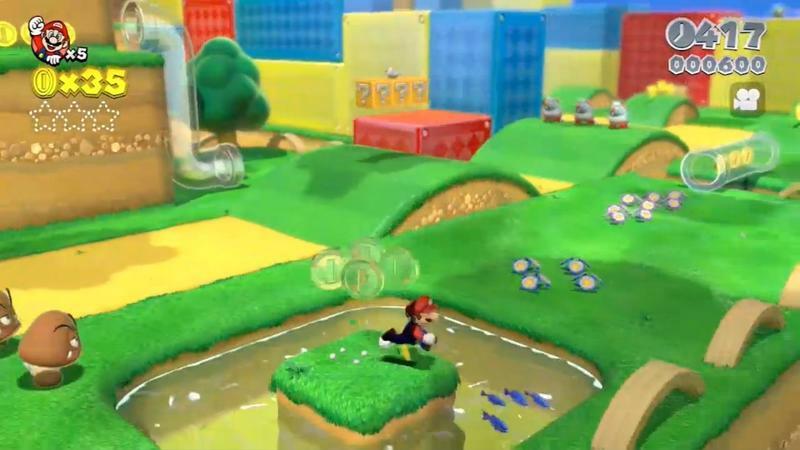 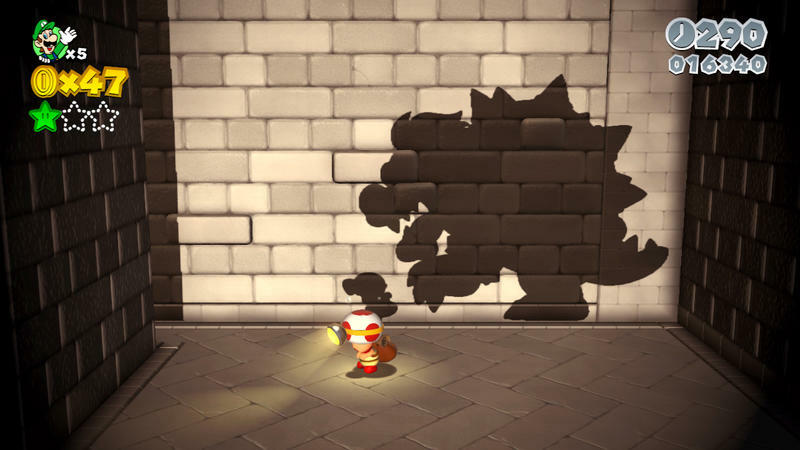 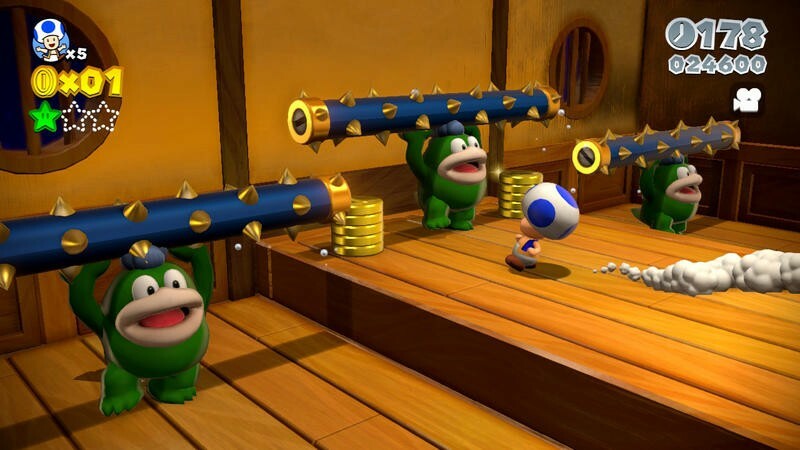 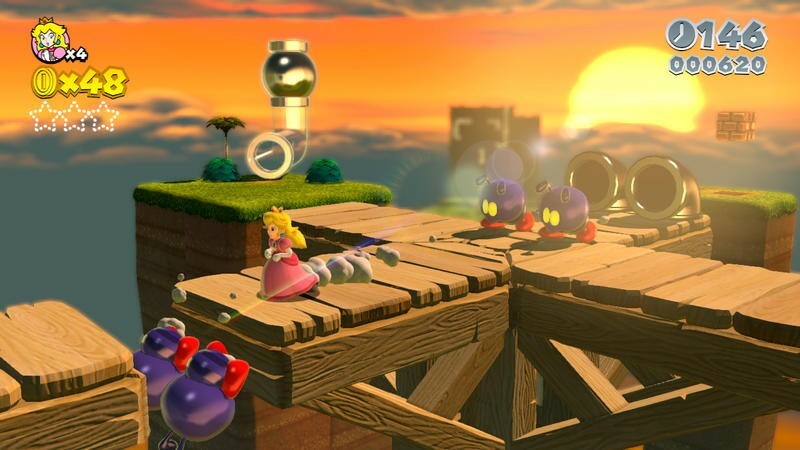 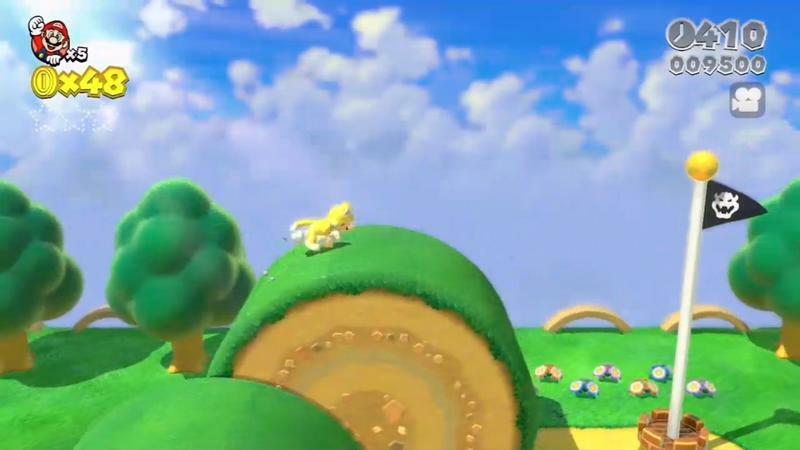 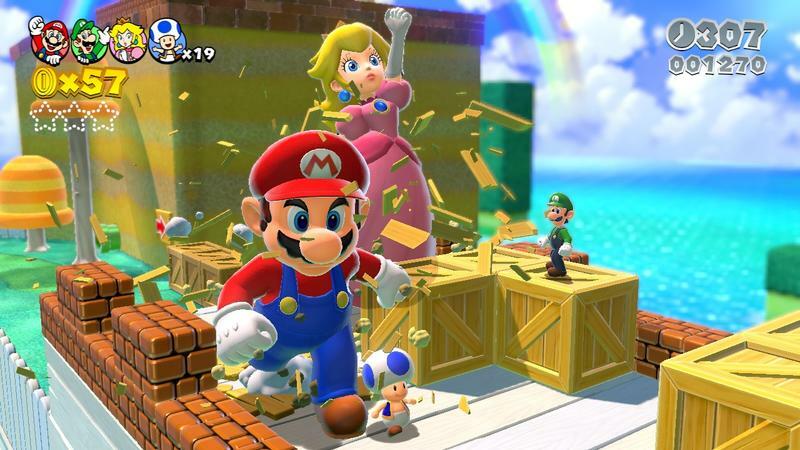 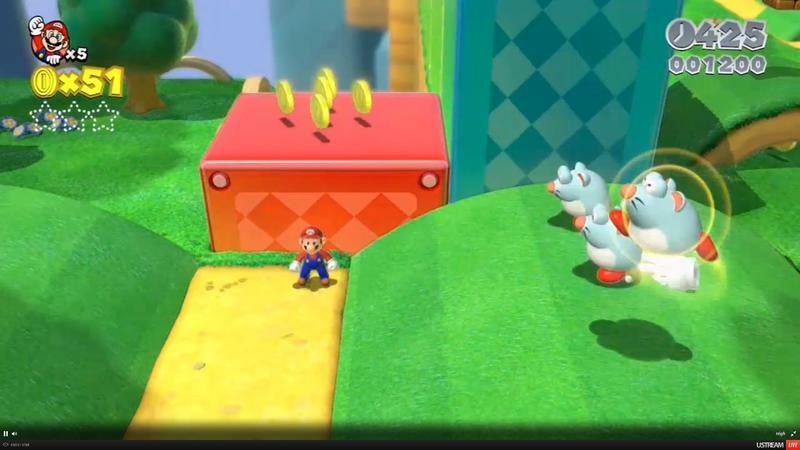 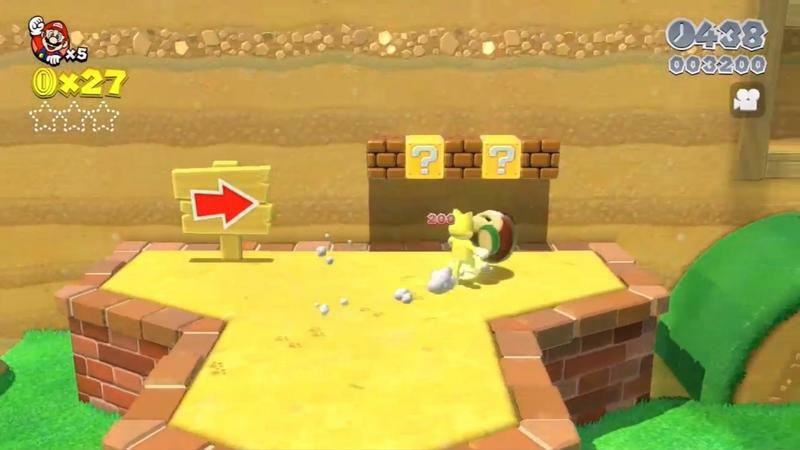 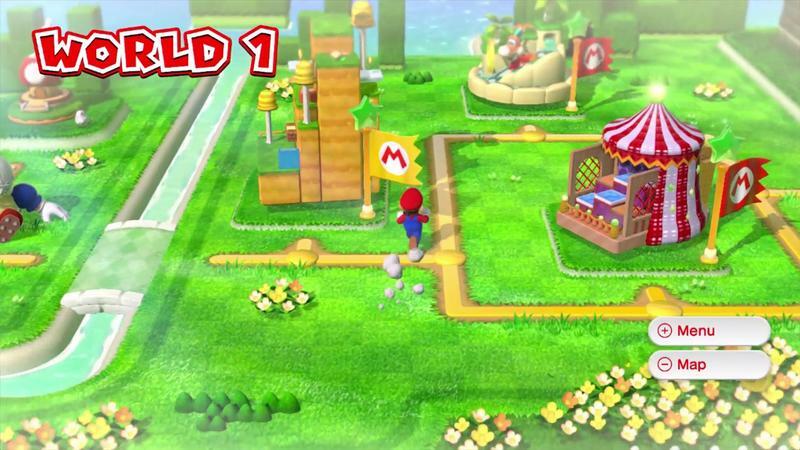 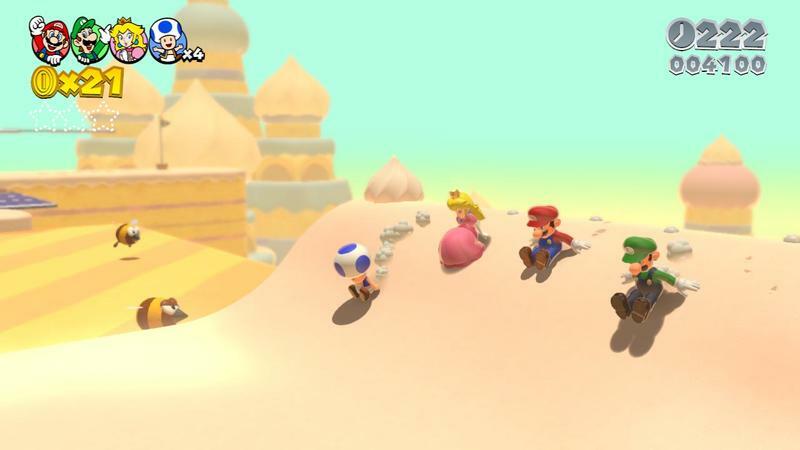 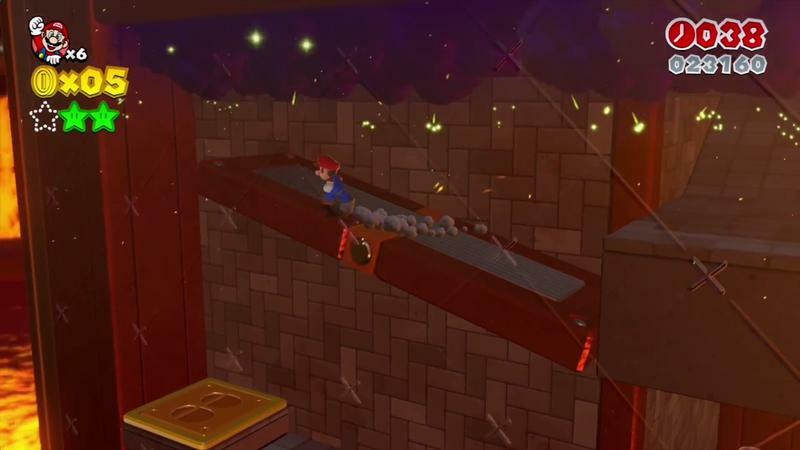 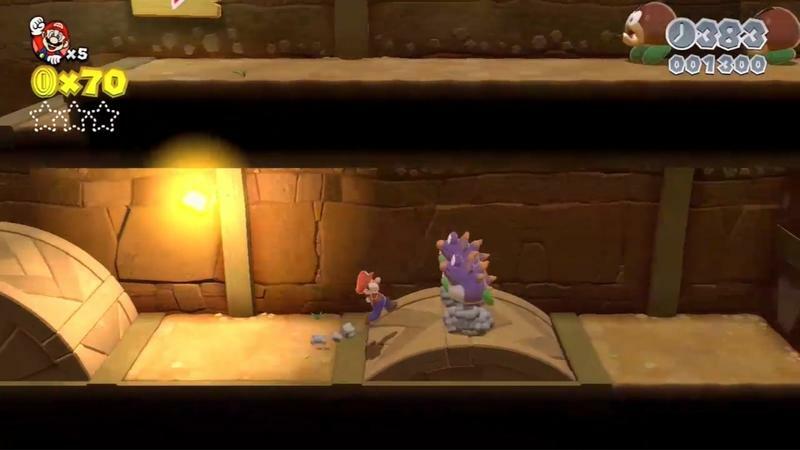 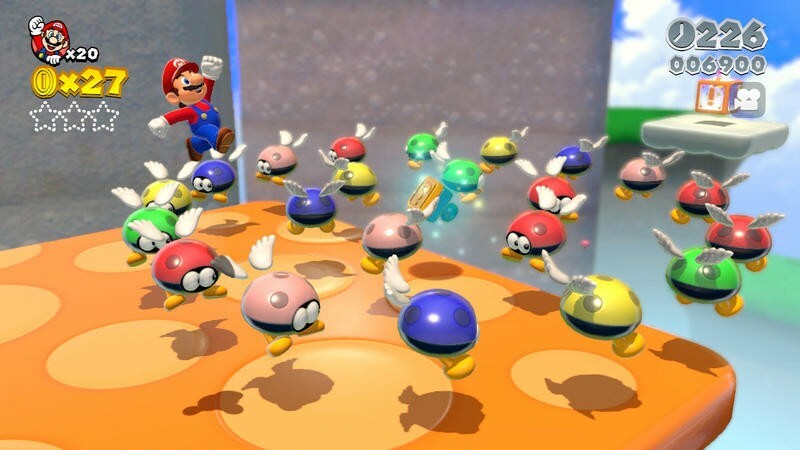 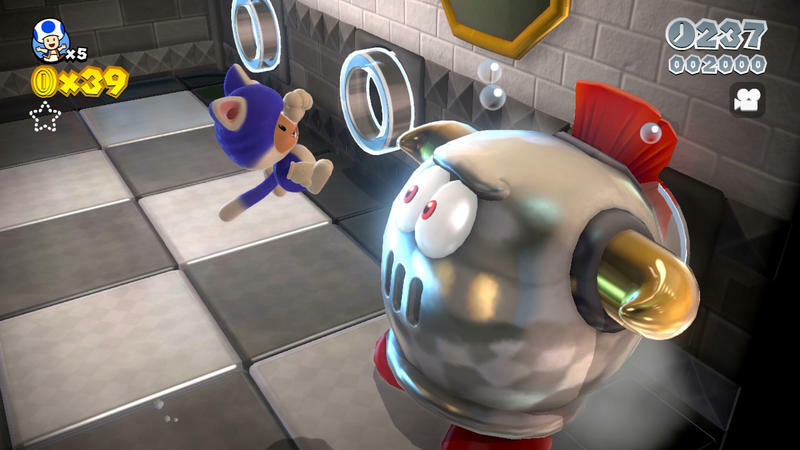 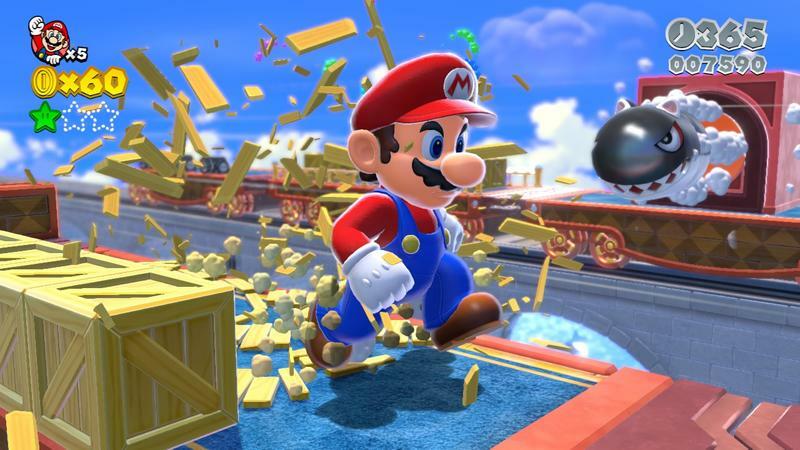 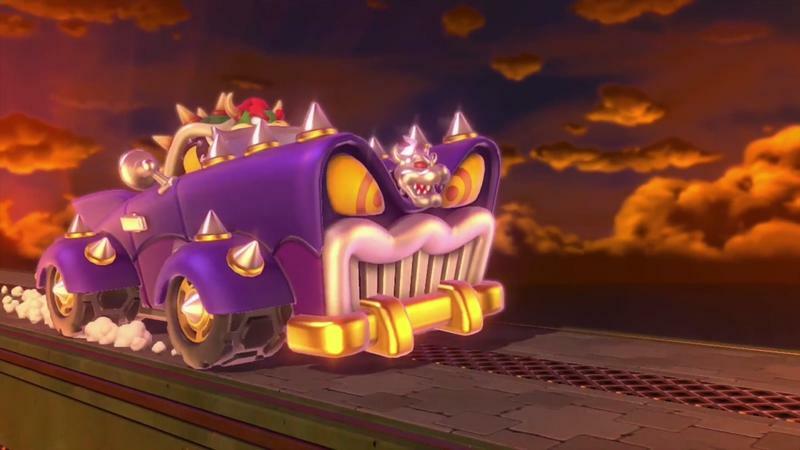 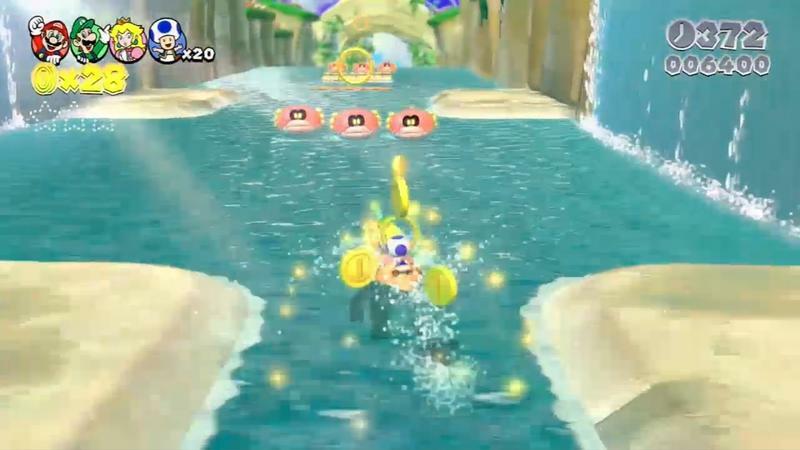 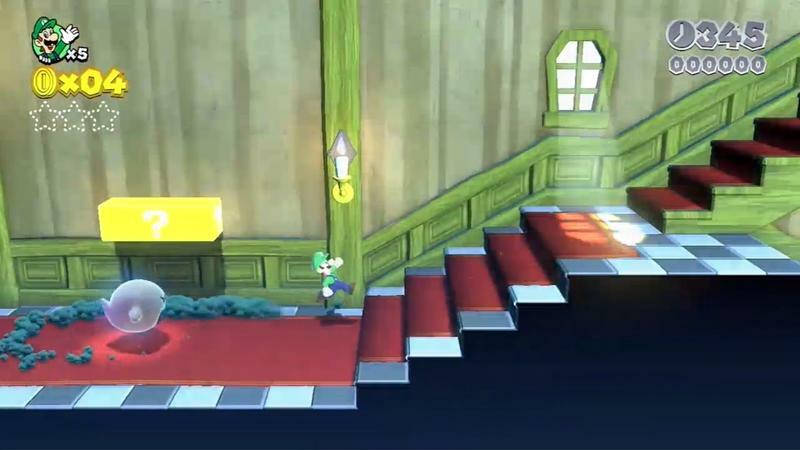 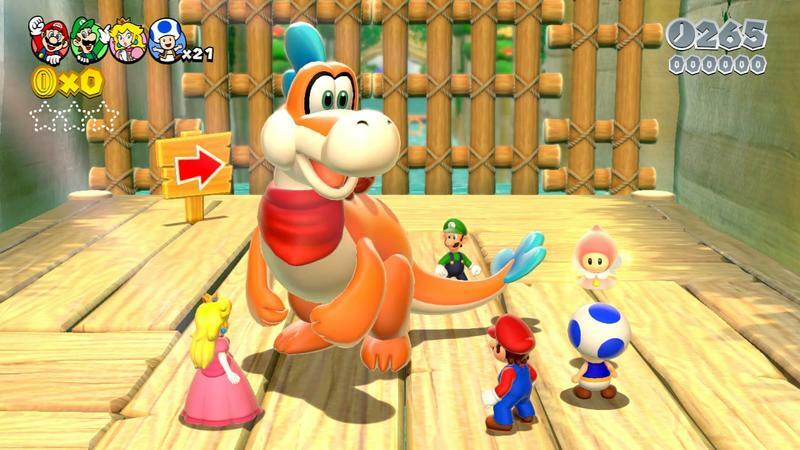 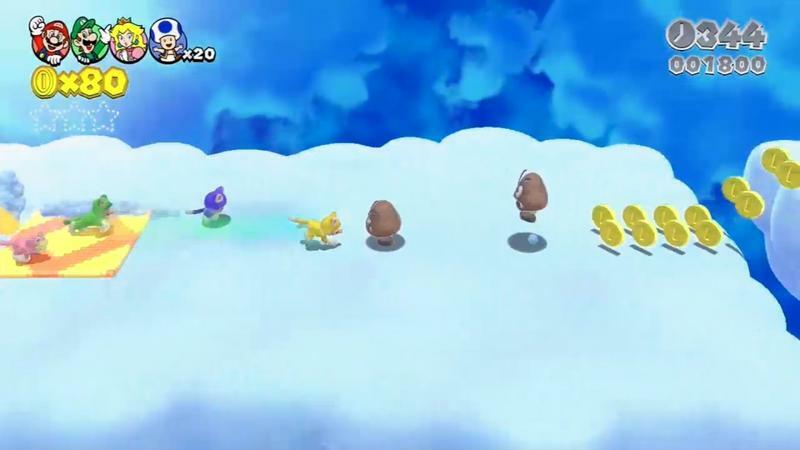 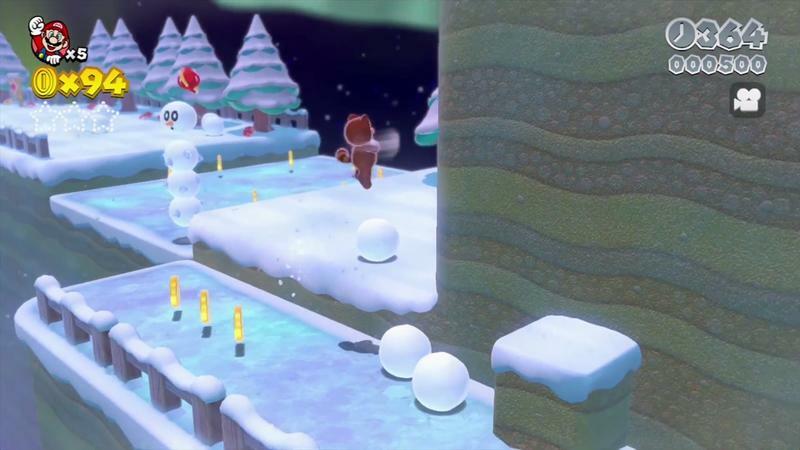 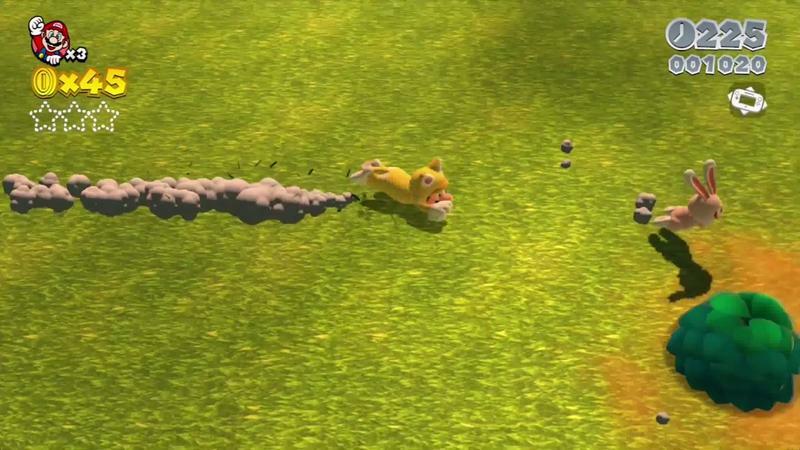 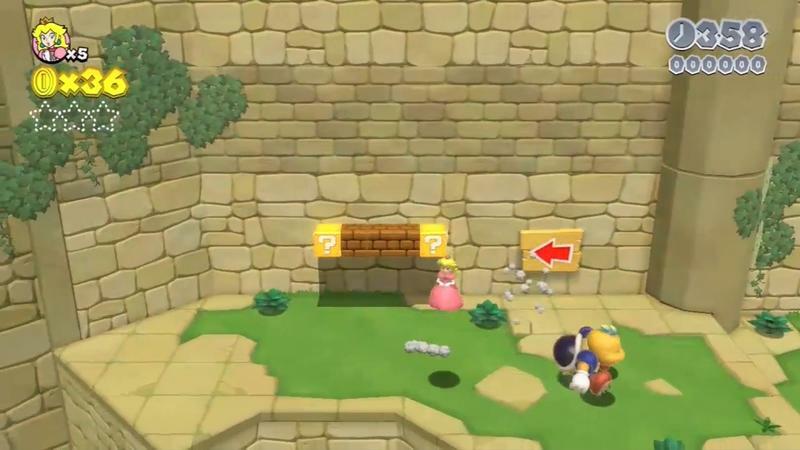 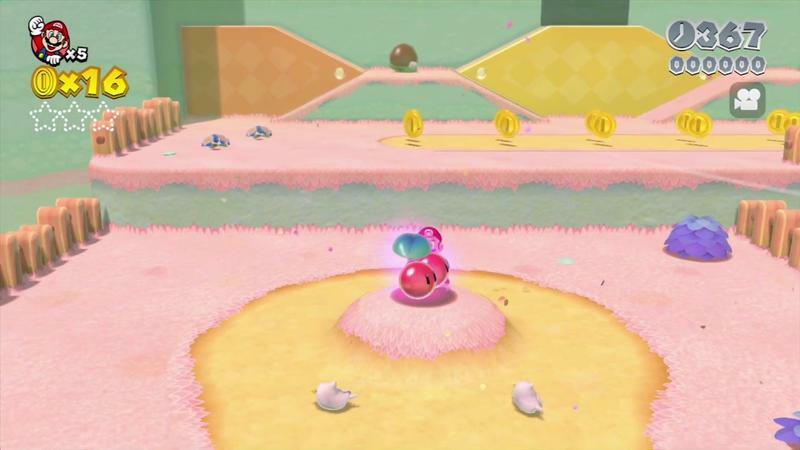 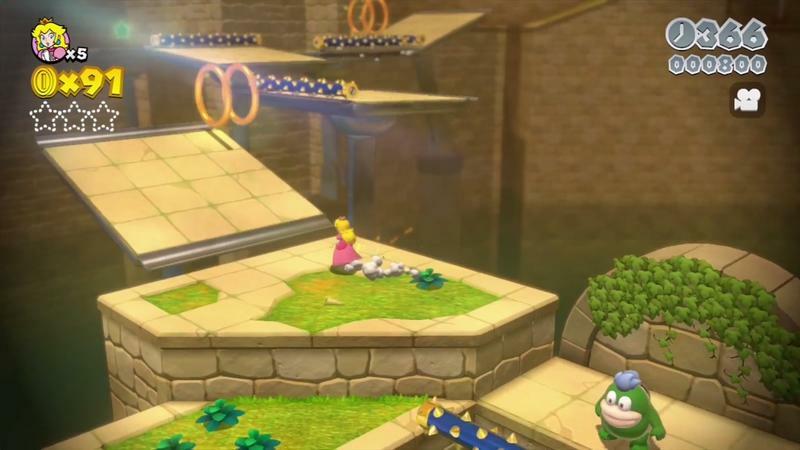 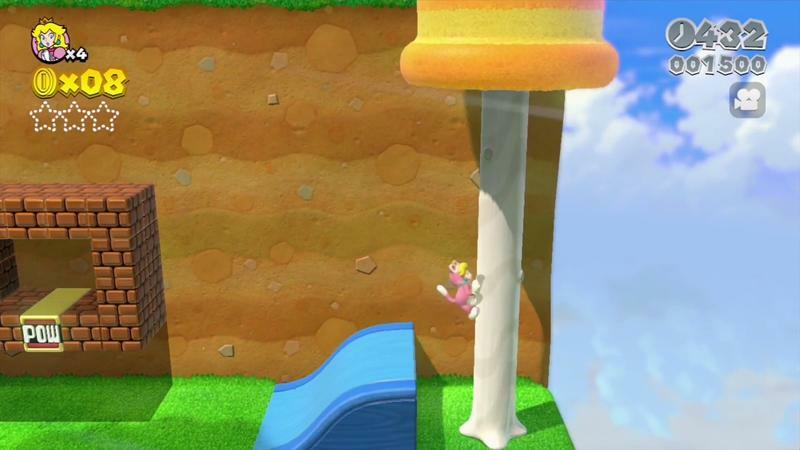 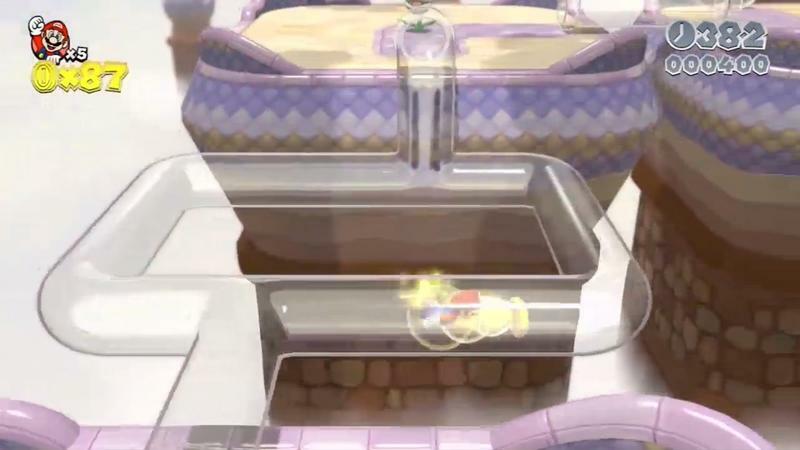 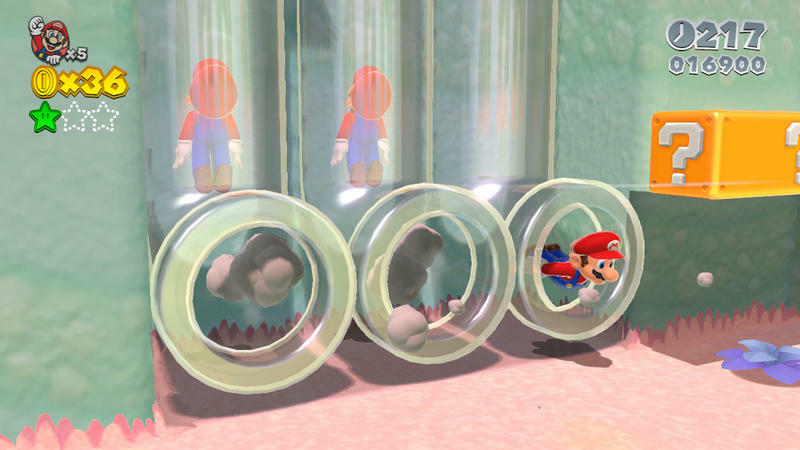 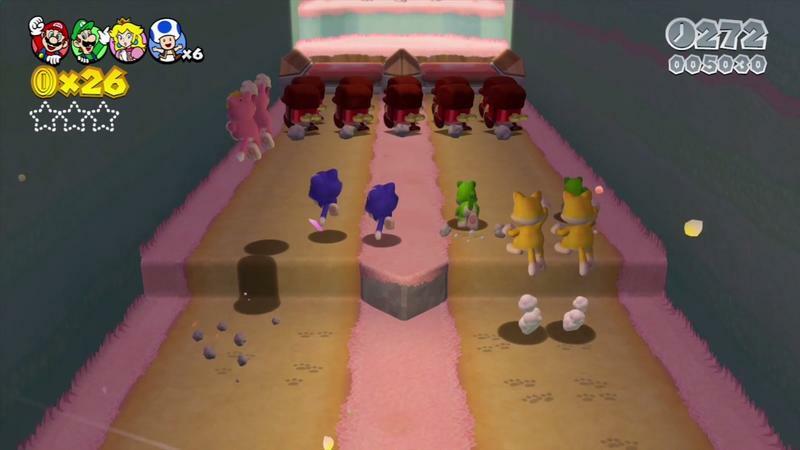 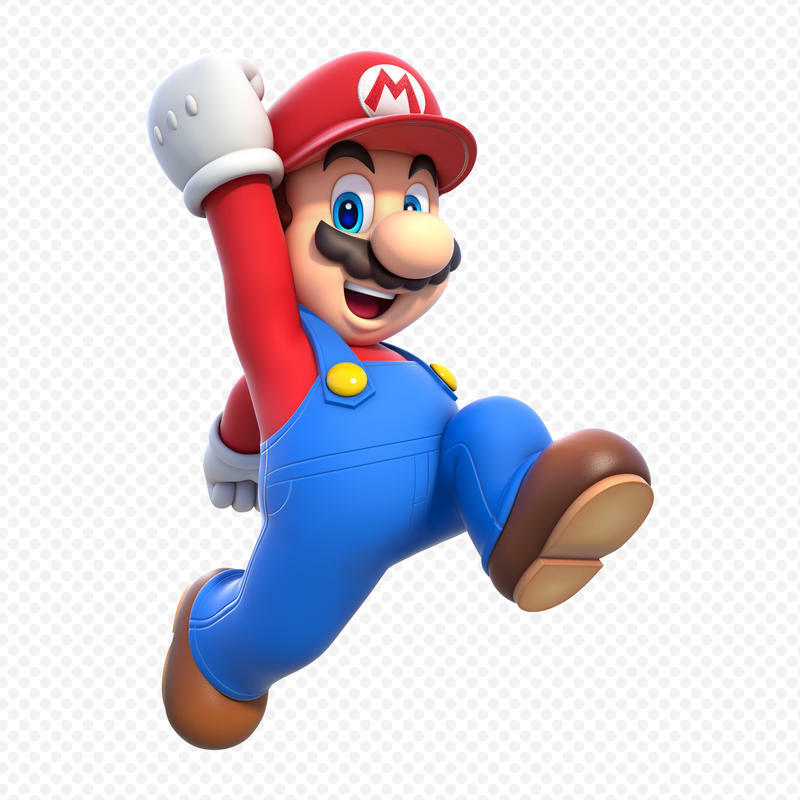 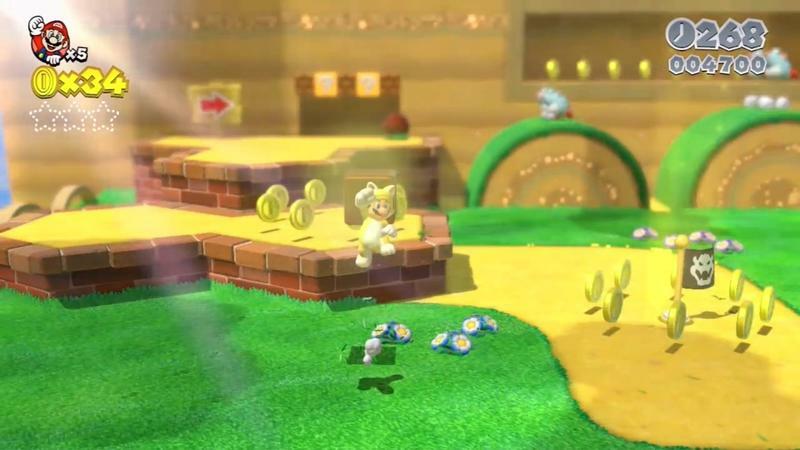 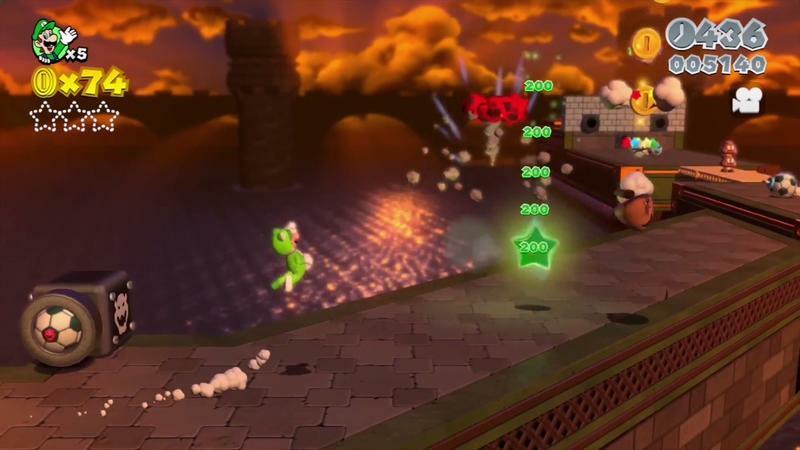 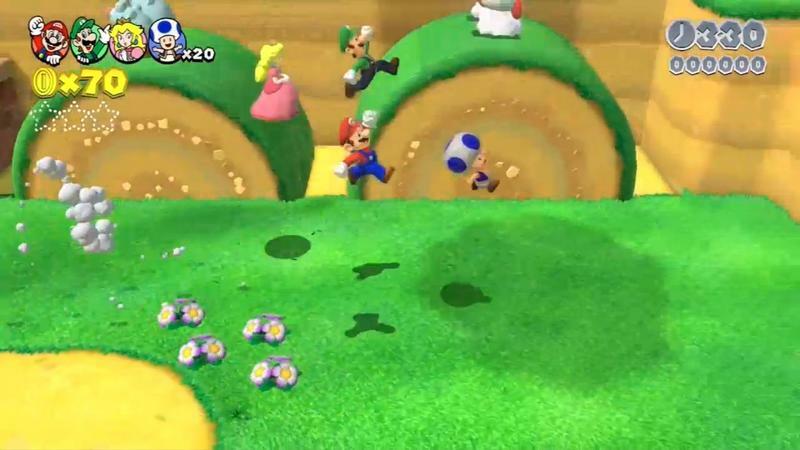 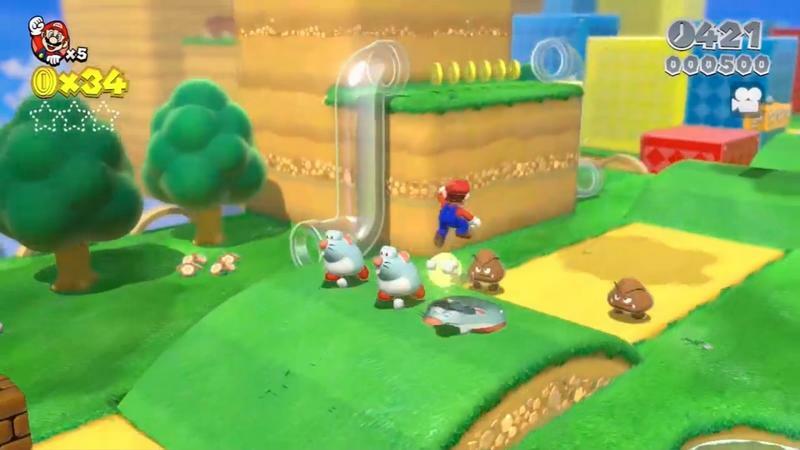 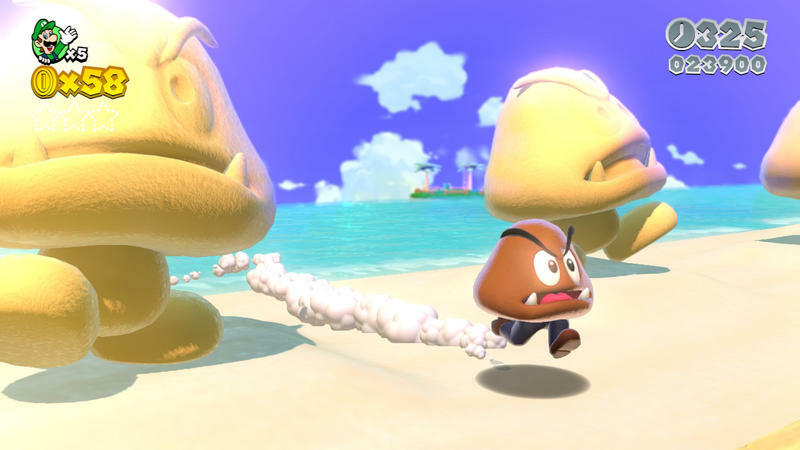 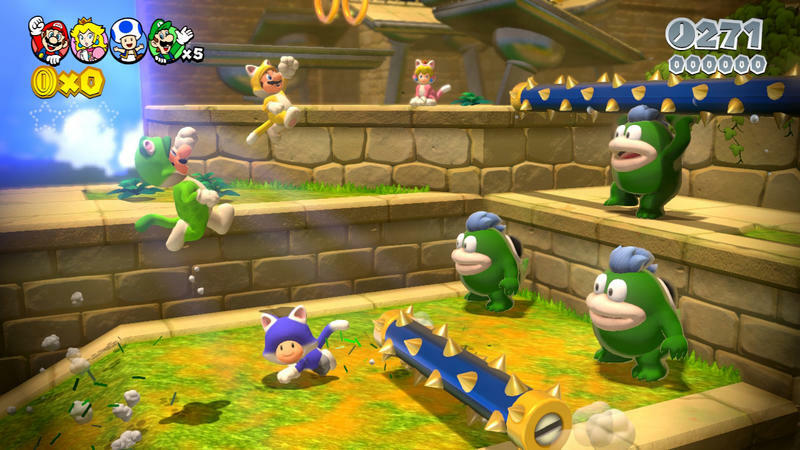 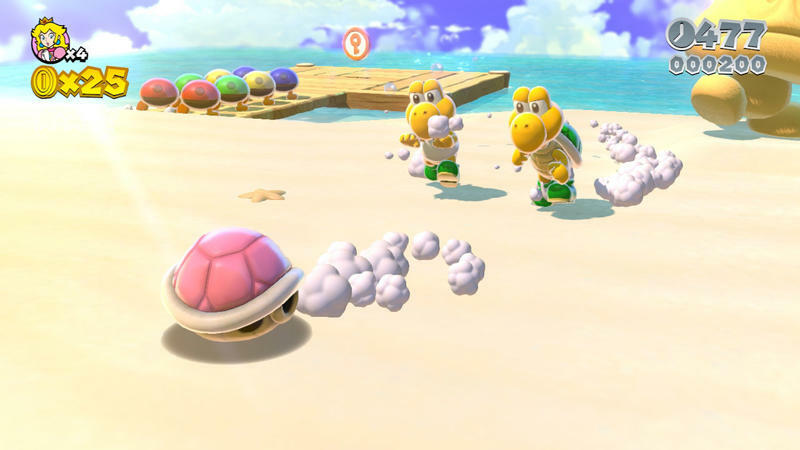 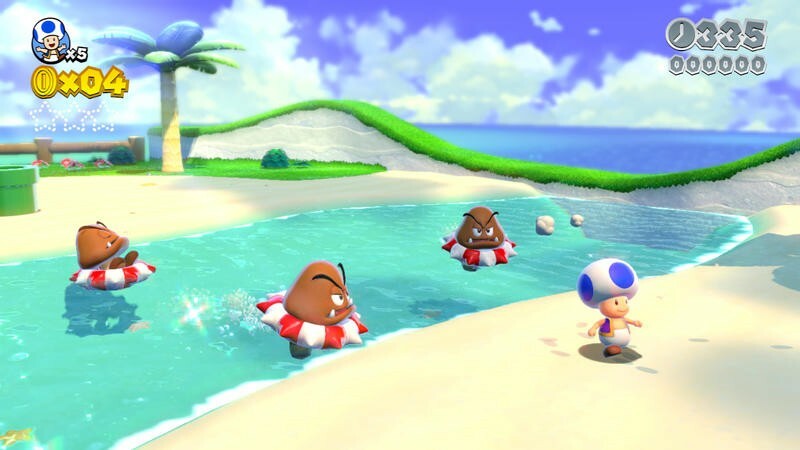 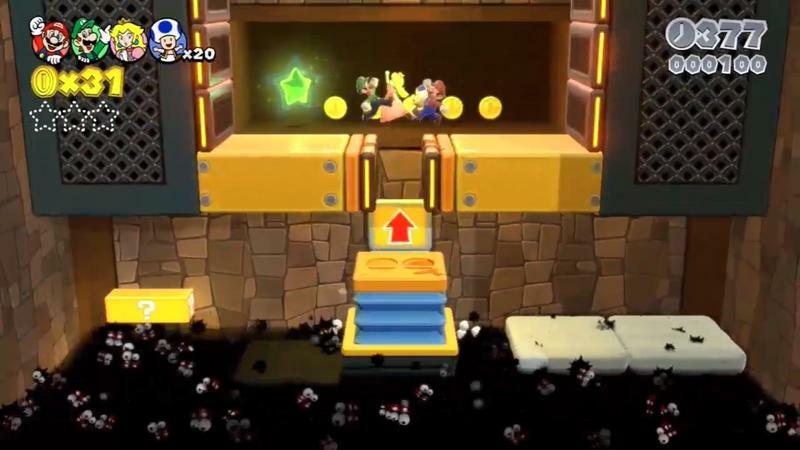 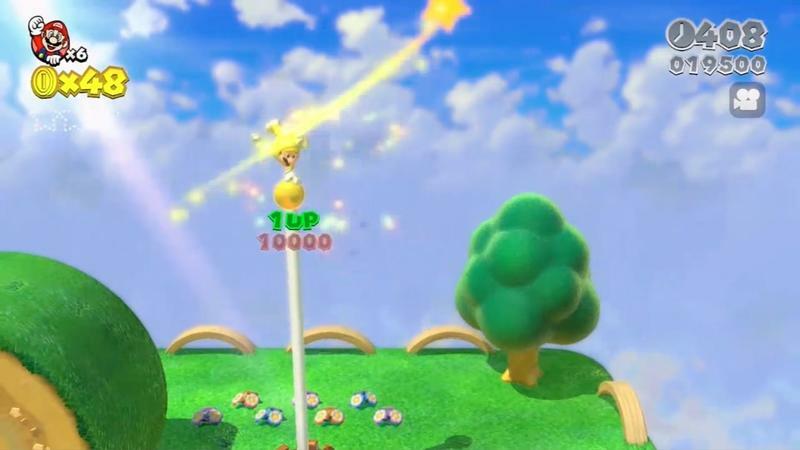 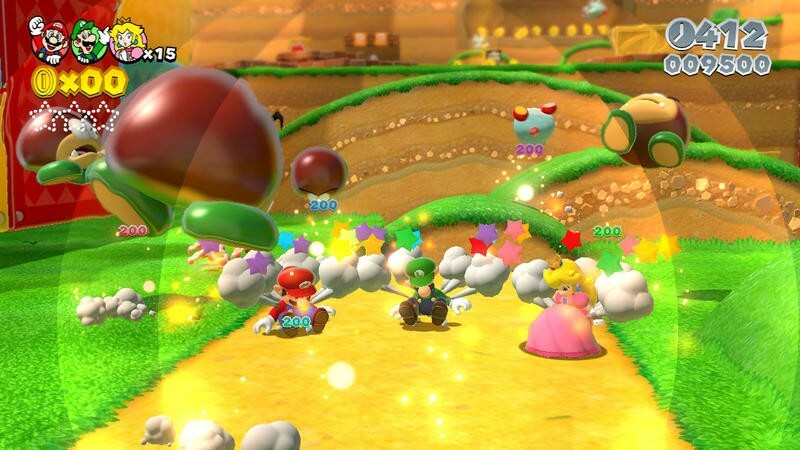 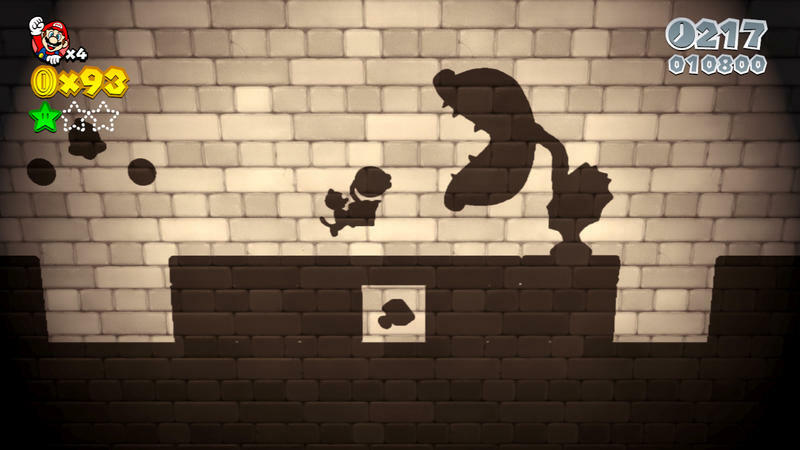 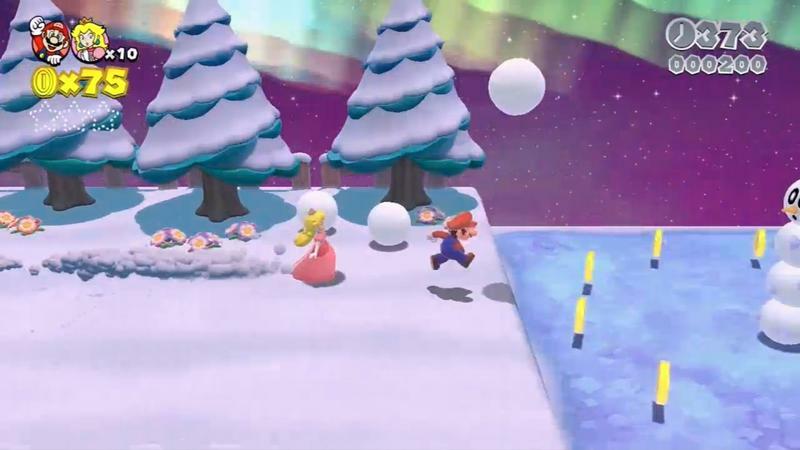 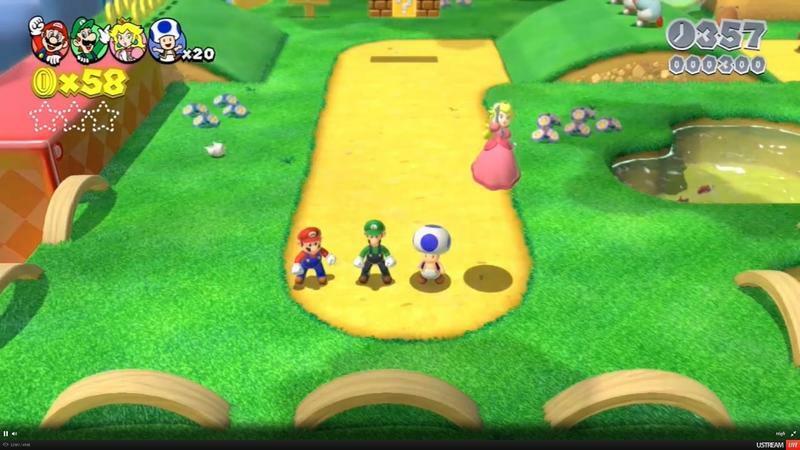 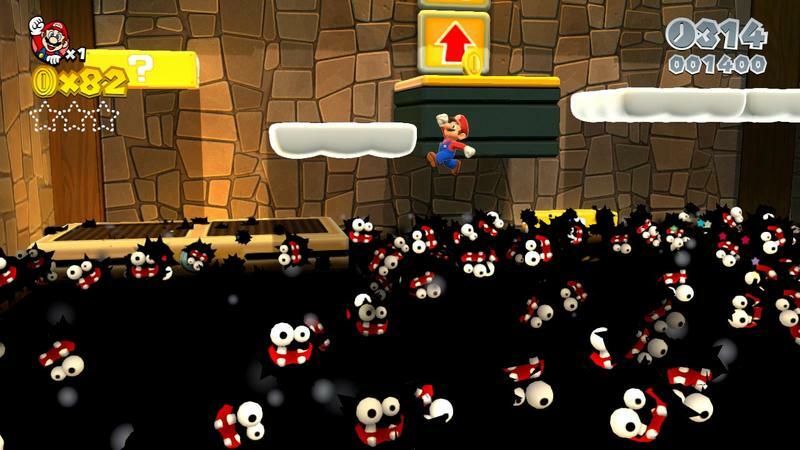 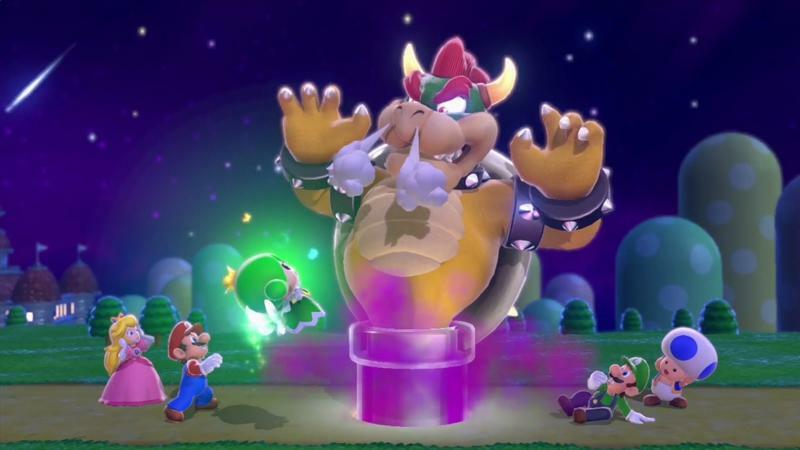 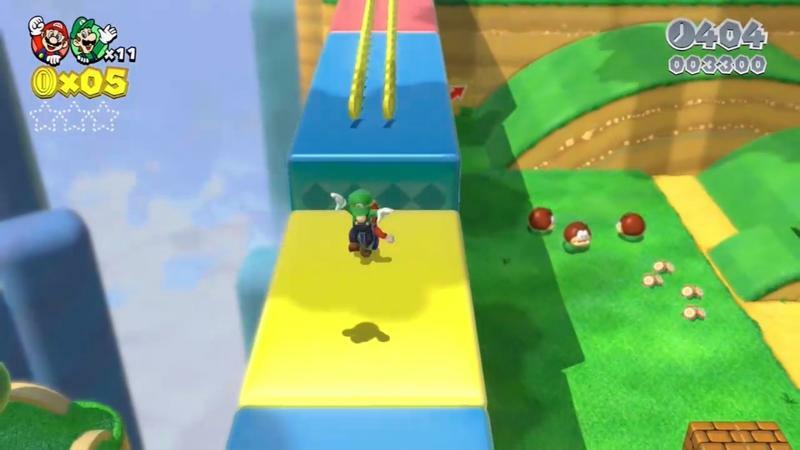 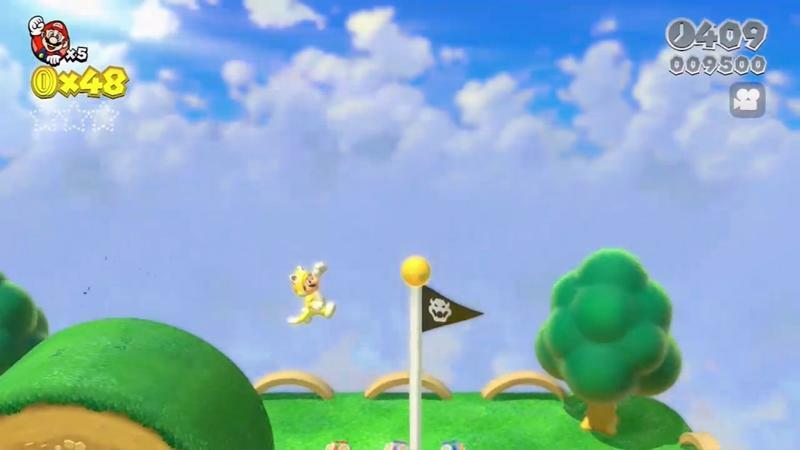 It looks like the music in Super Mario 3D World will be a lot more than just recycled MIDIs. 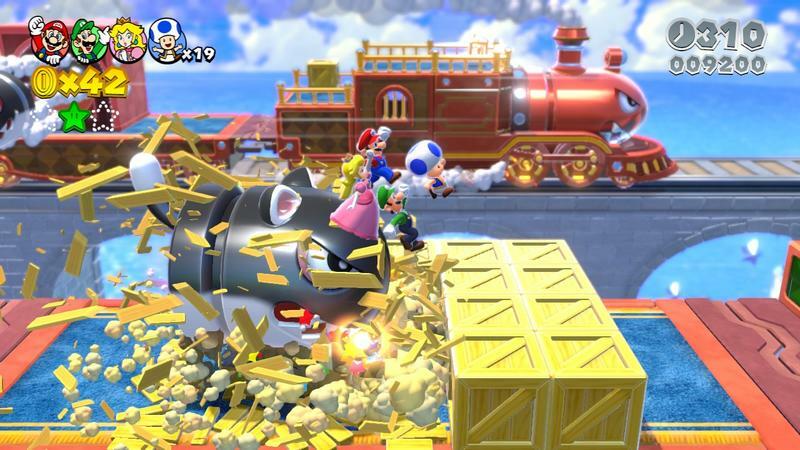 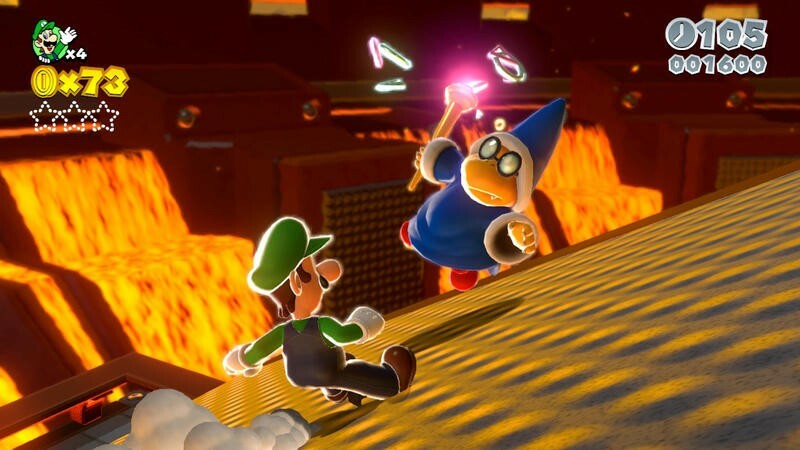 Nintendo is turning to orchestral and big-band stuff once again. 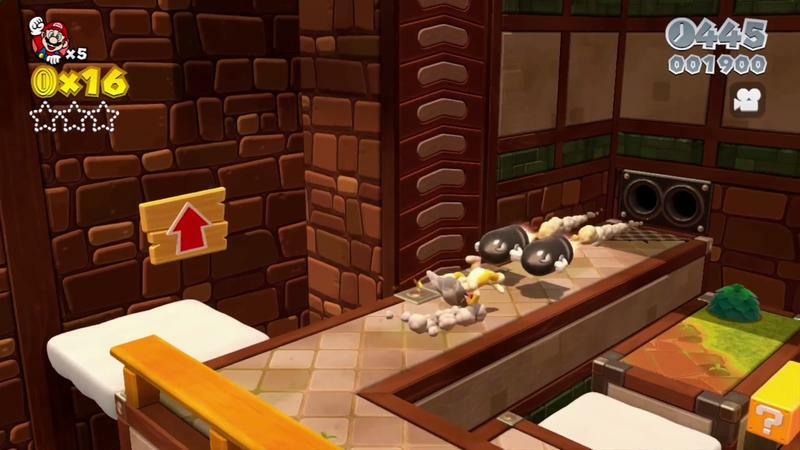 The music behind the gameplay trailer that sits at the head of this post is probably a fantastic example of what gamers can expect to hear from the title itself. 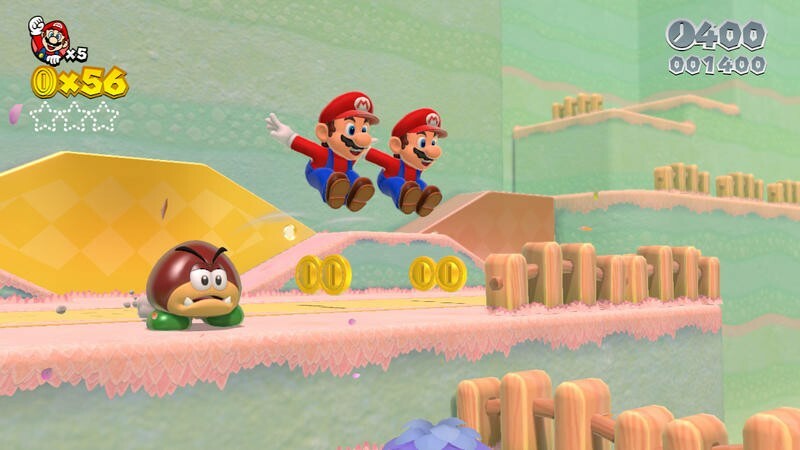 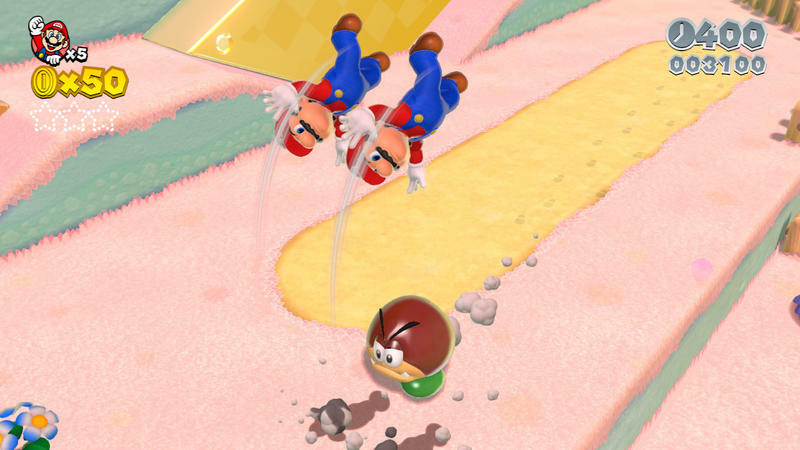 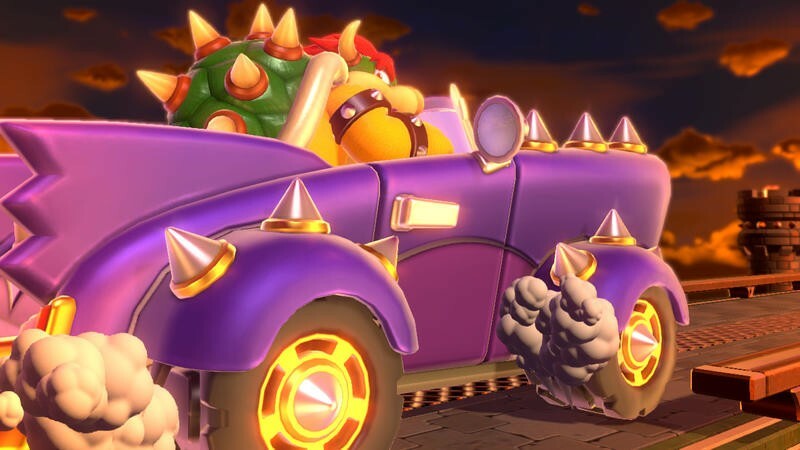 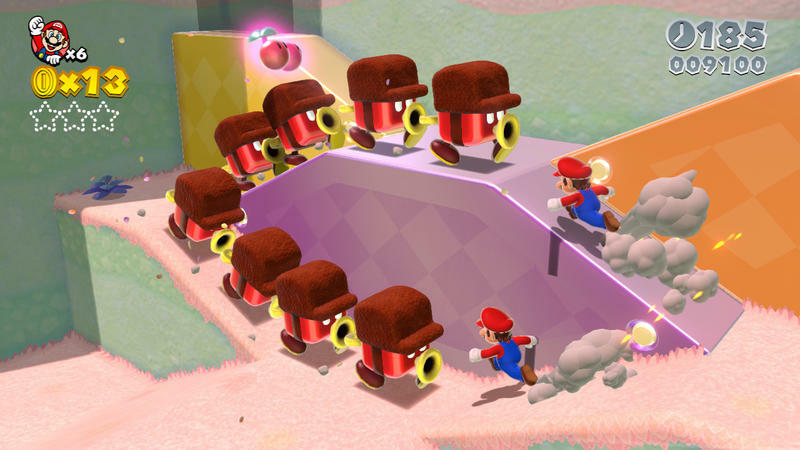 Nintendo’s relied heavily on digital music to make the New Super Mario Bros. soundtracks complete with those agonizing “wah-wahs!” It’ll be great to hear some real tunes once more in the Mario line. 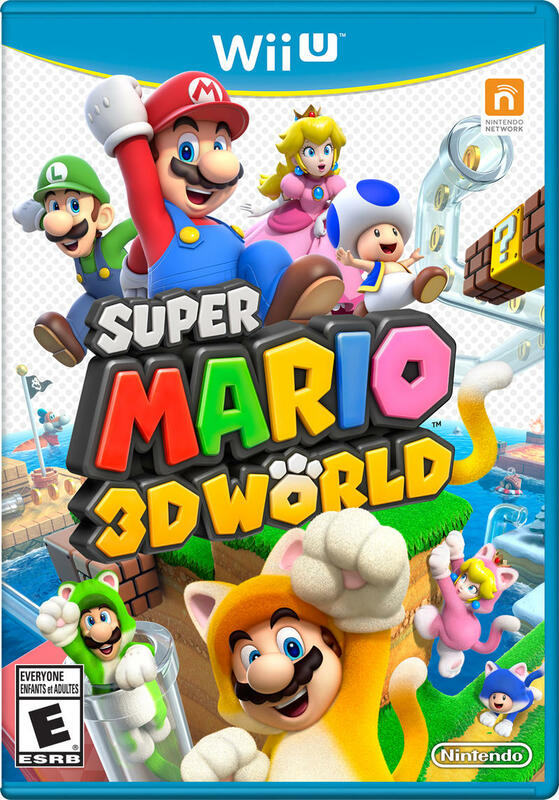 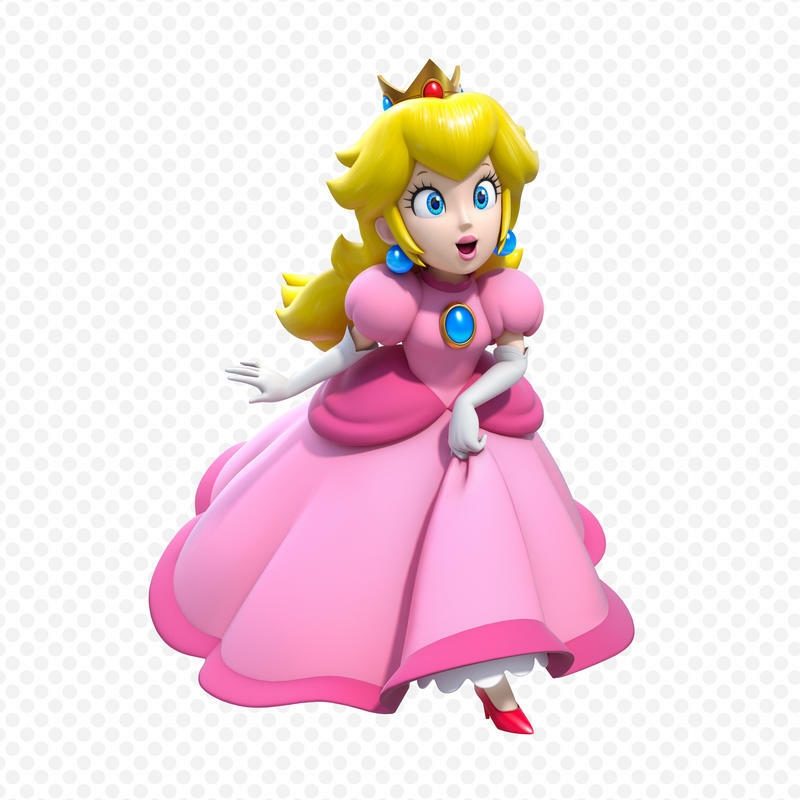 Super Mario 3D World will drop for the Wii U on November 22nd, 2013. 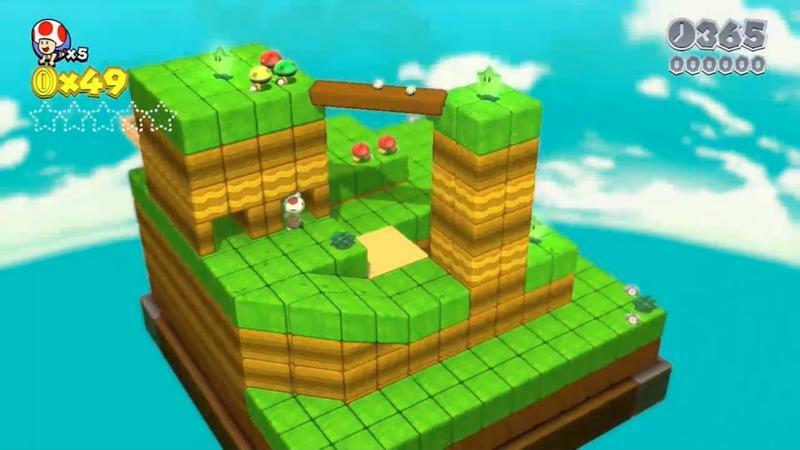 We’ll have more on this game, including a review, as it comes.